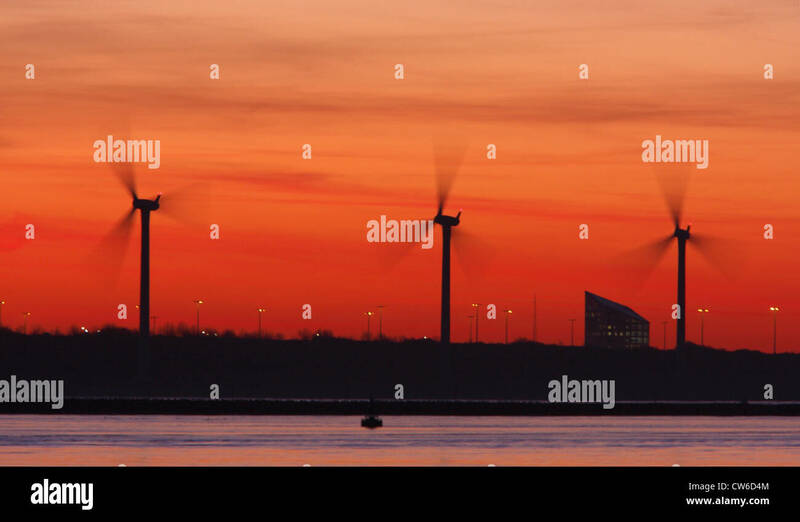 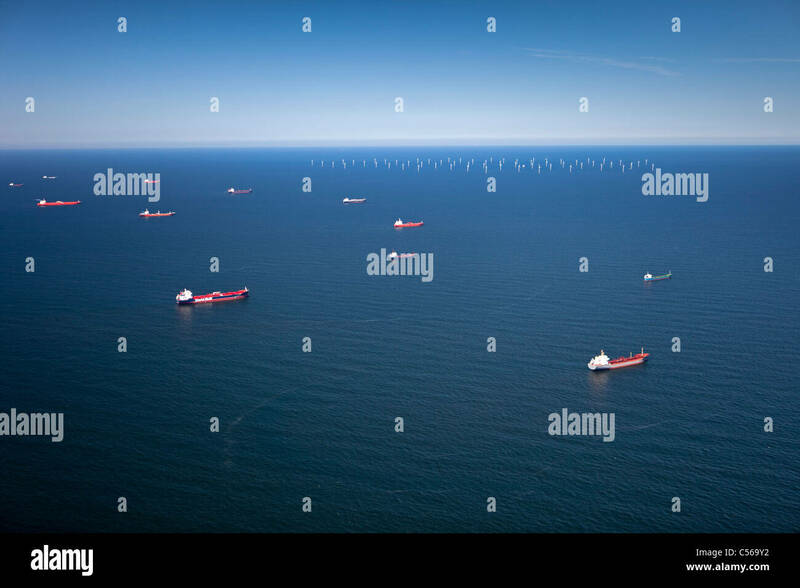 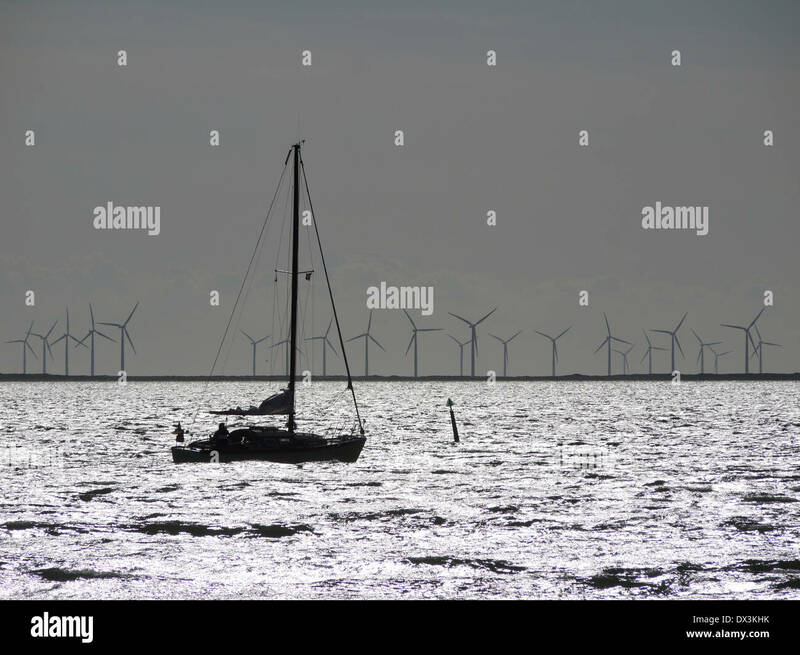 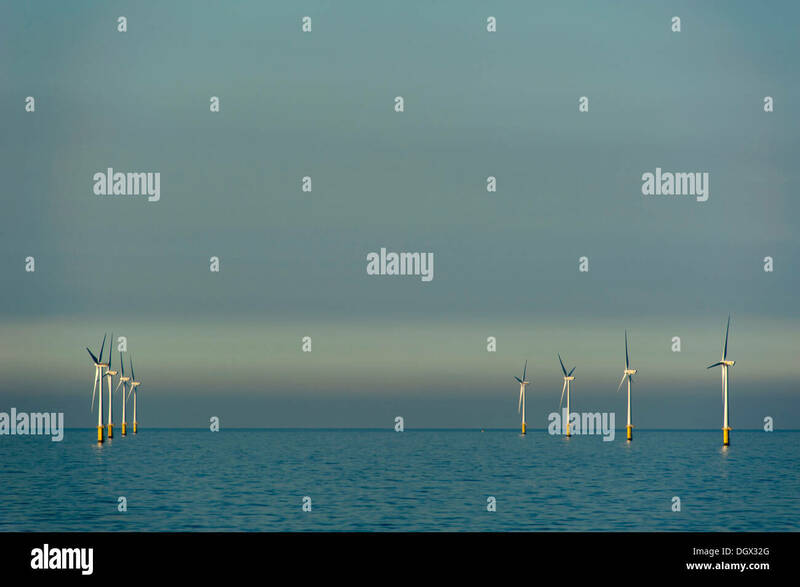 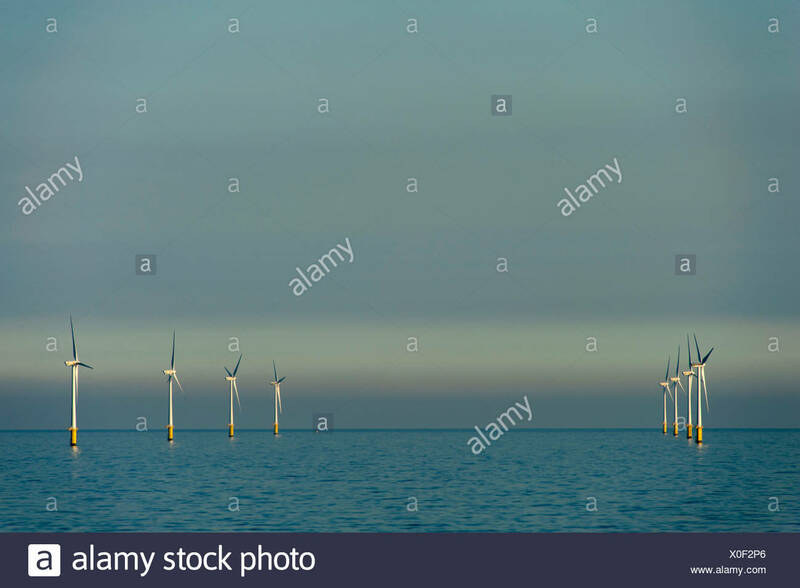 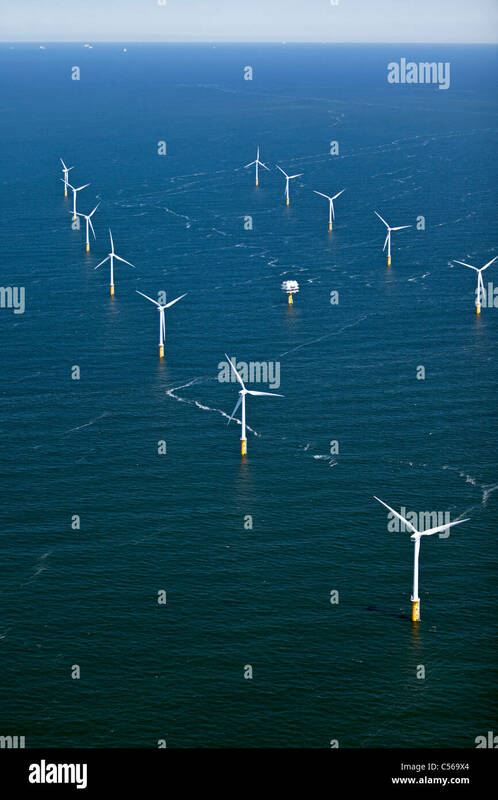 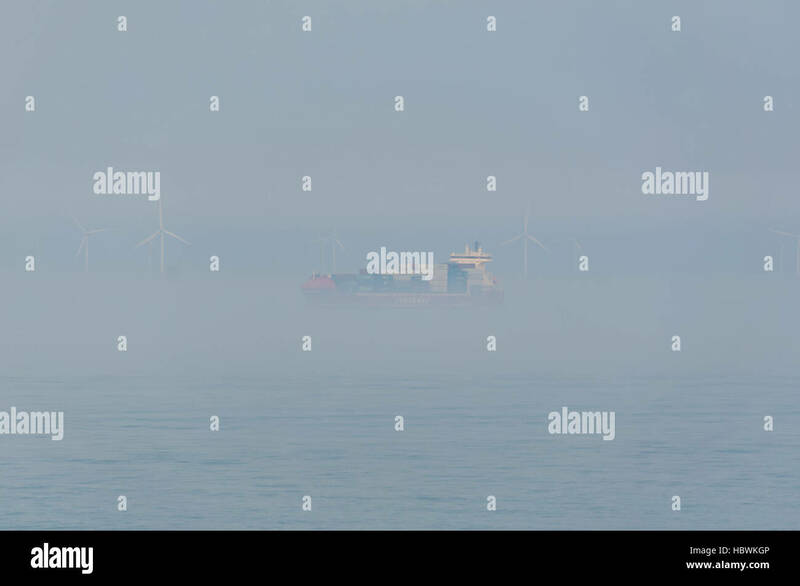 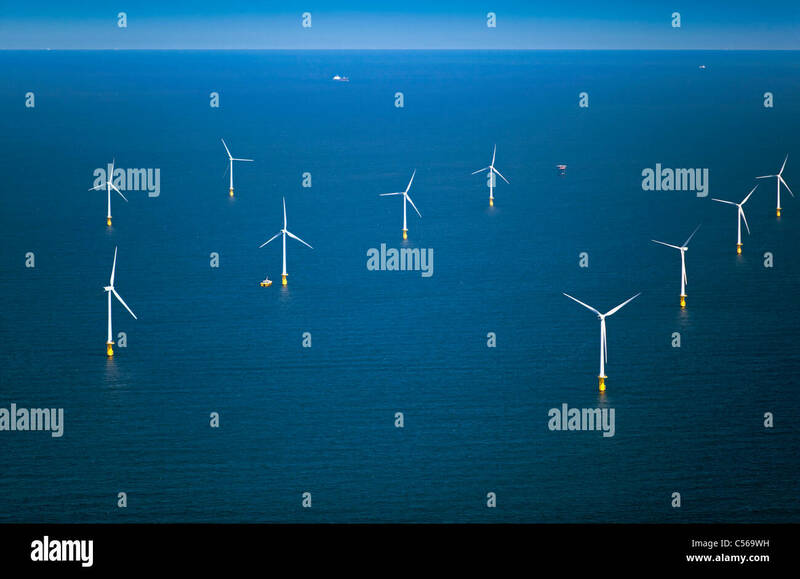 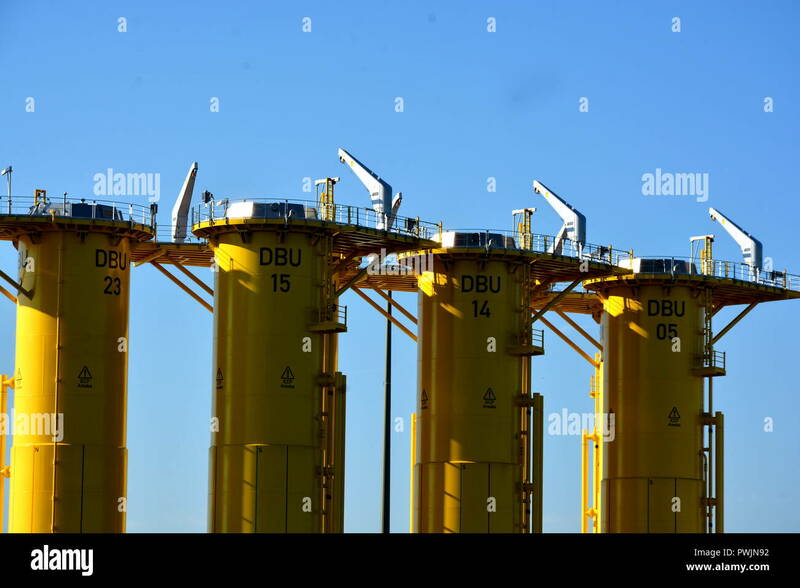 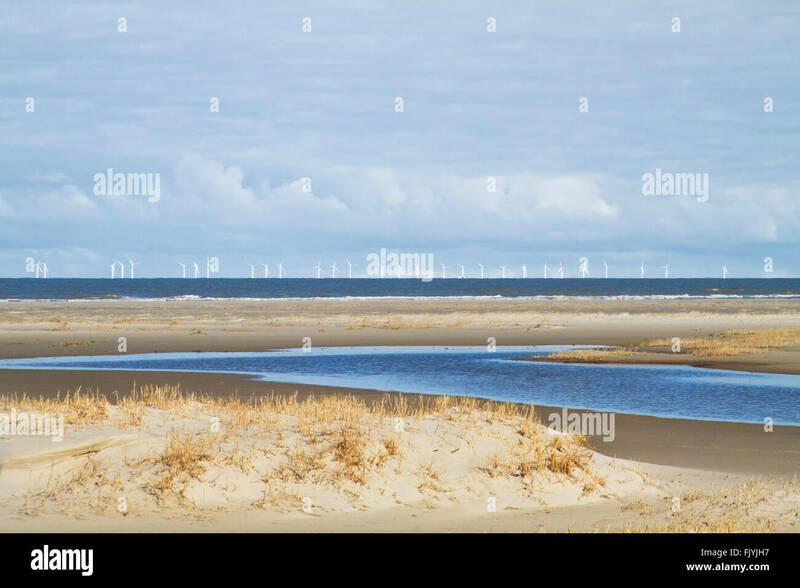 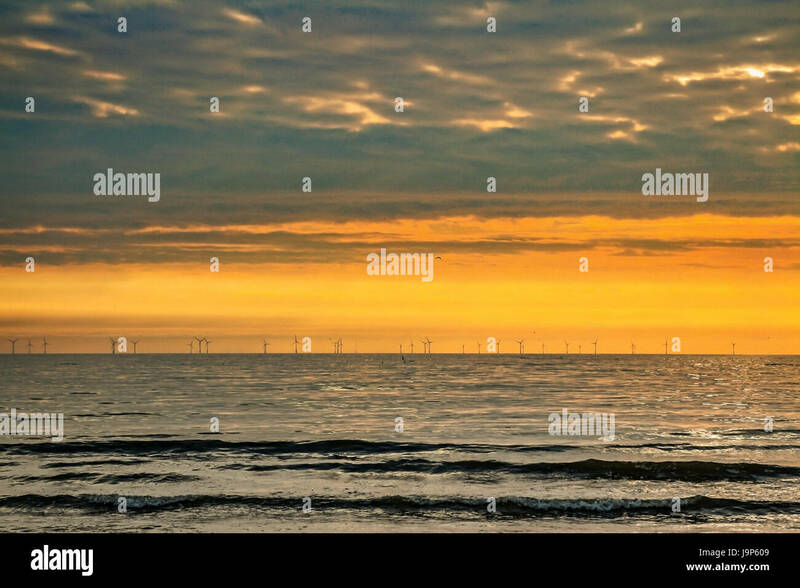 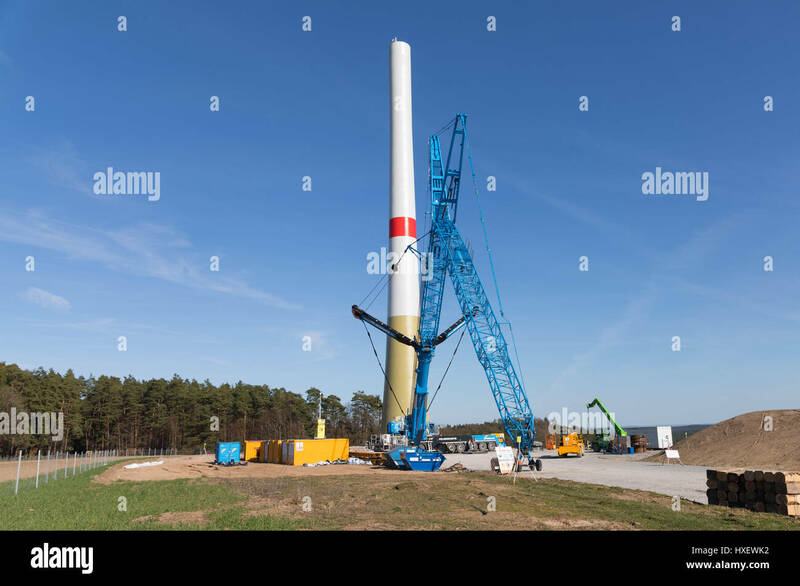 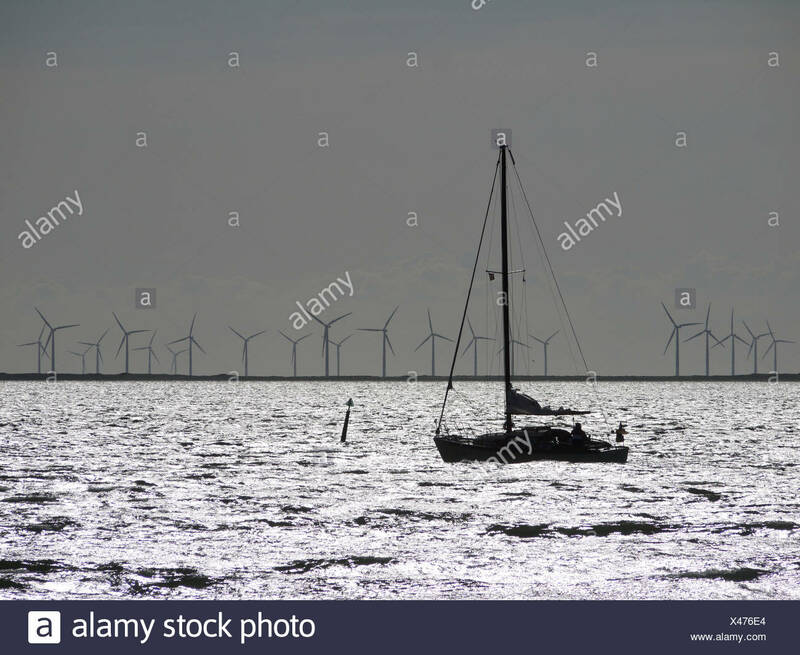 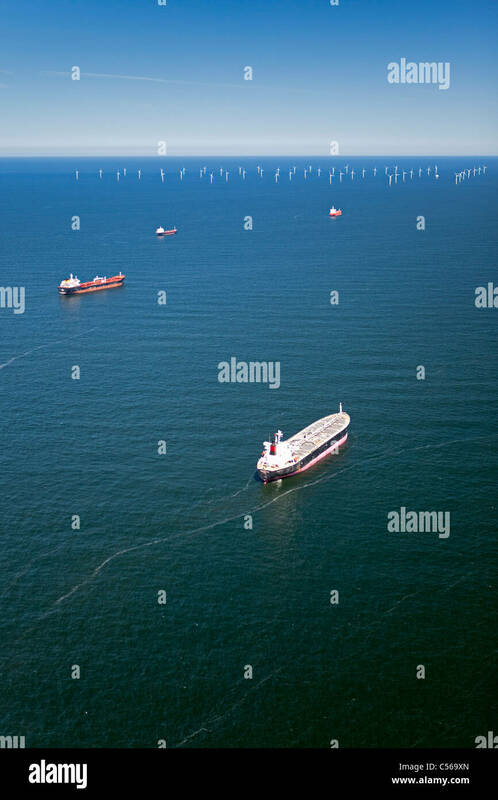 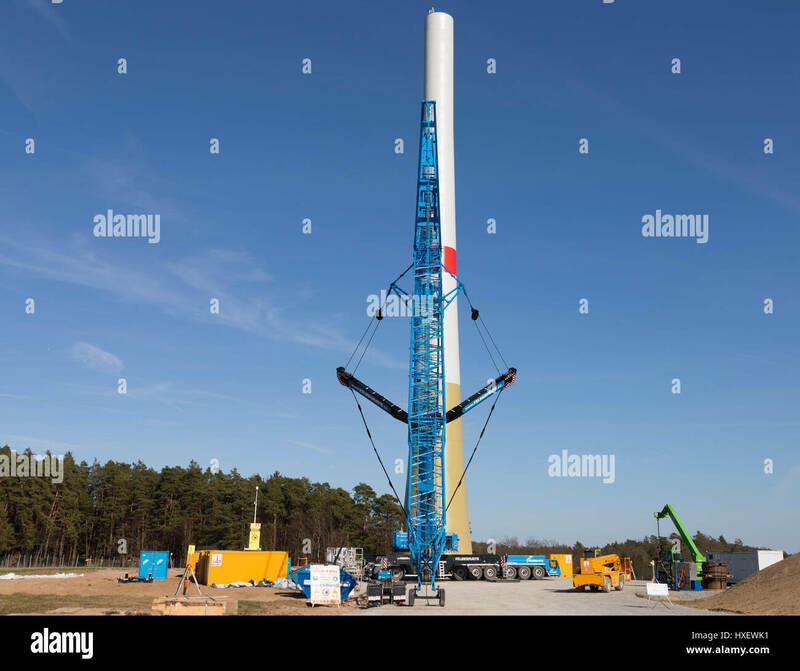 The Netherlands, IJmuiden, Wind turbines park called Offshore Windpark Egmond aan Zee or Princess Amalia. 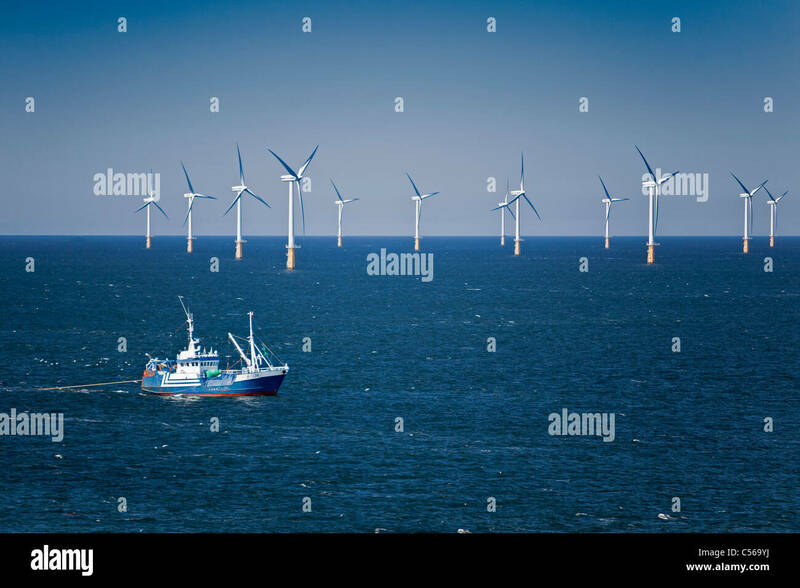 Fishing boat. 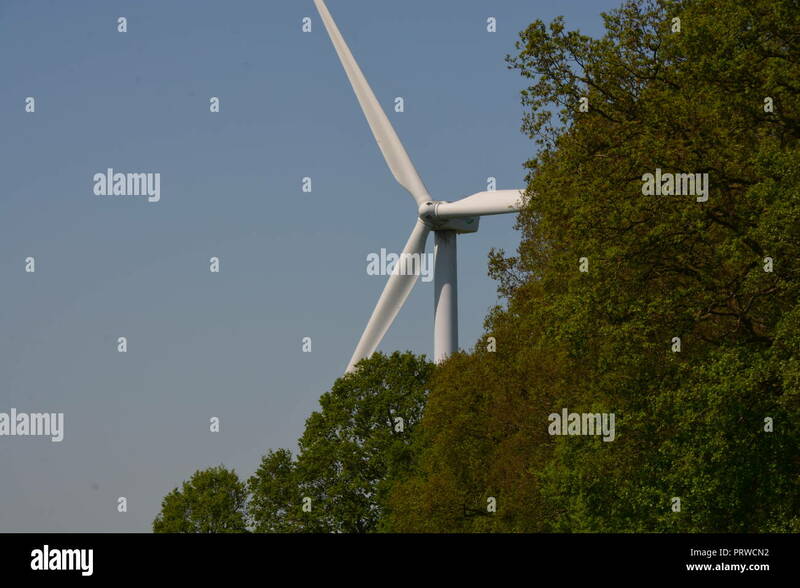 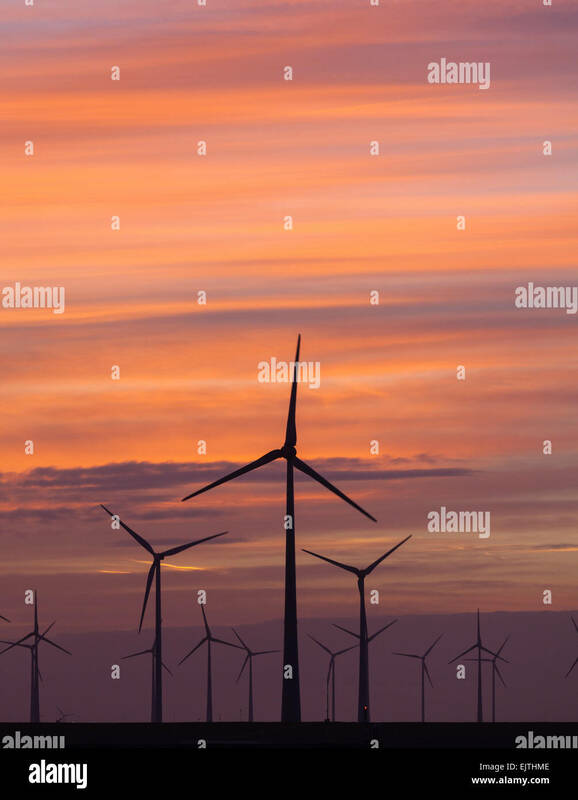 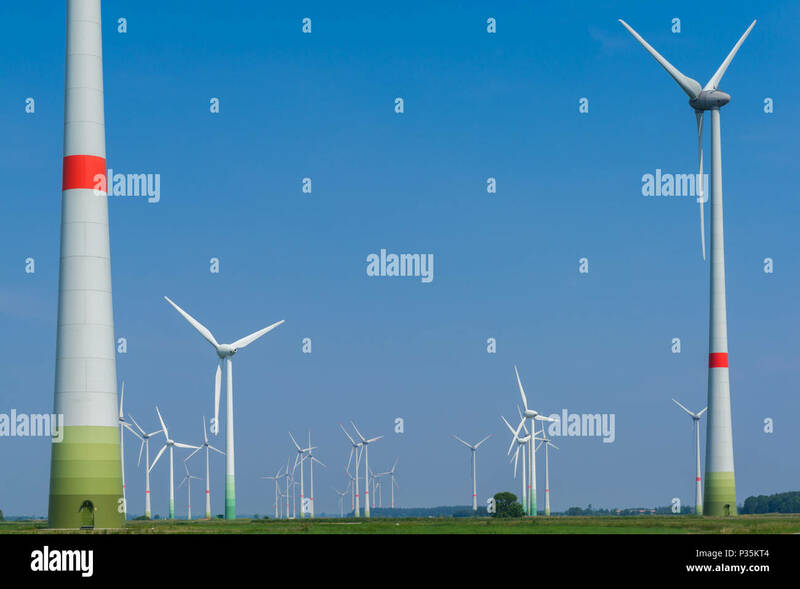 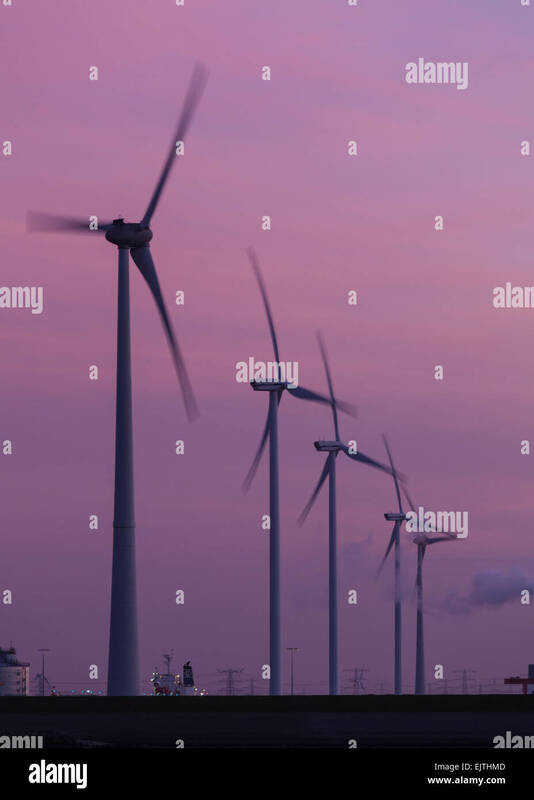 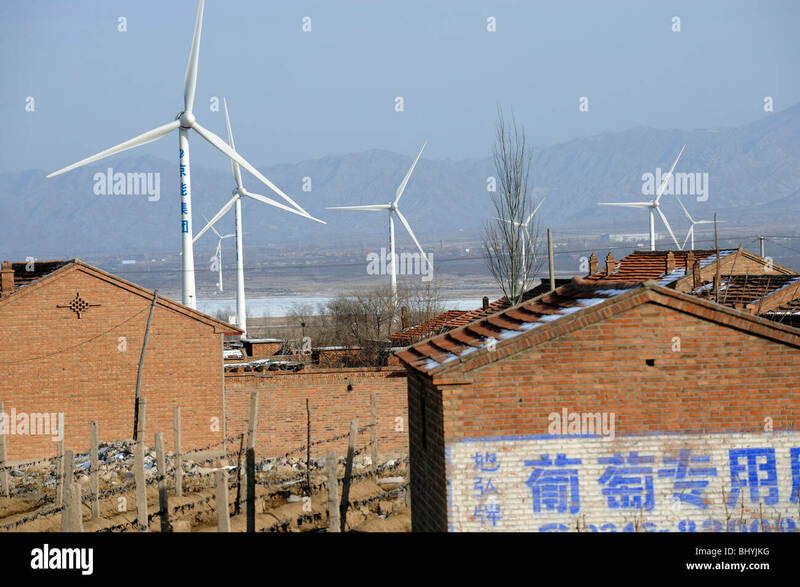 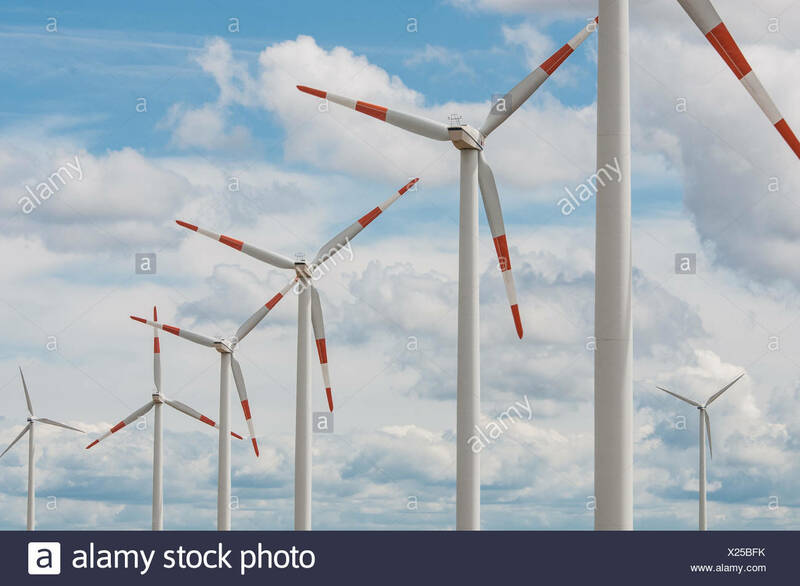 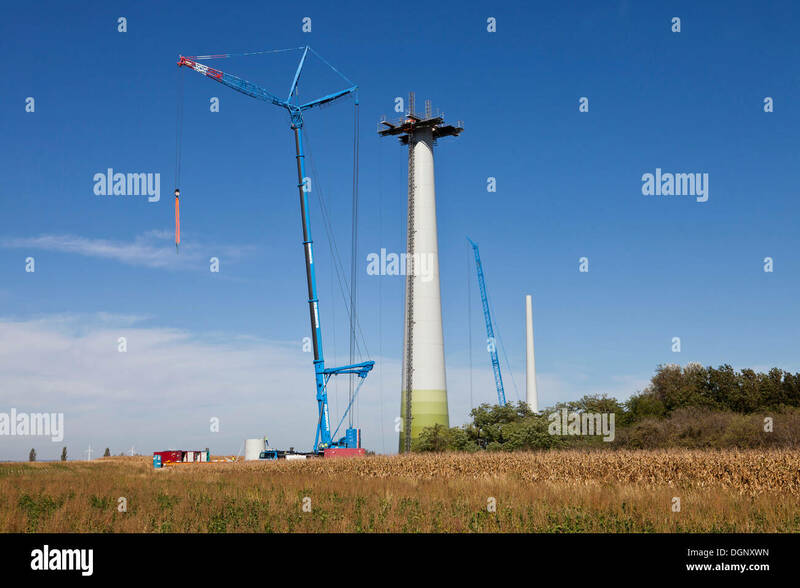 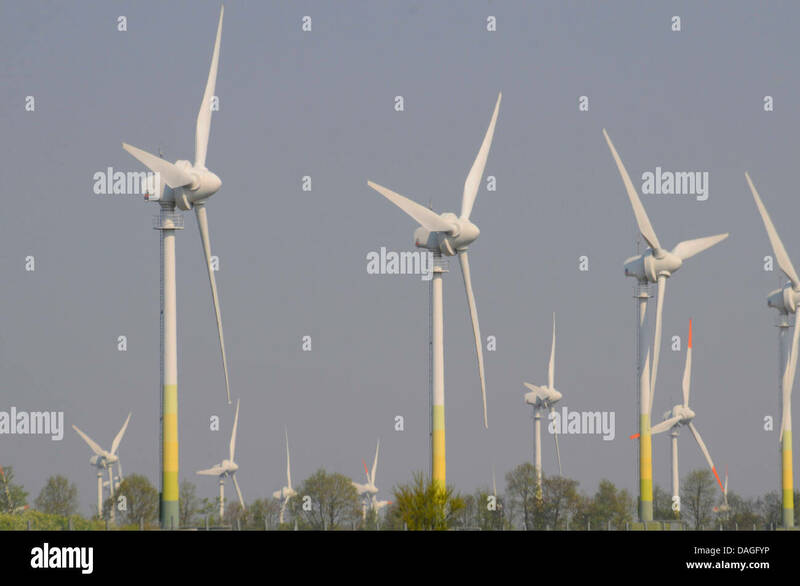 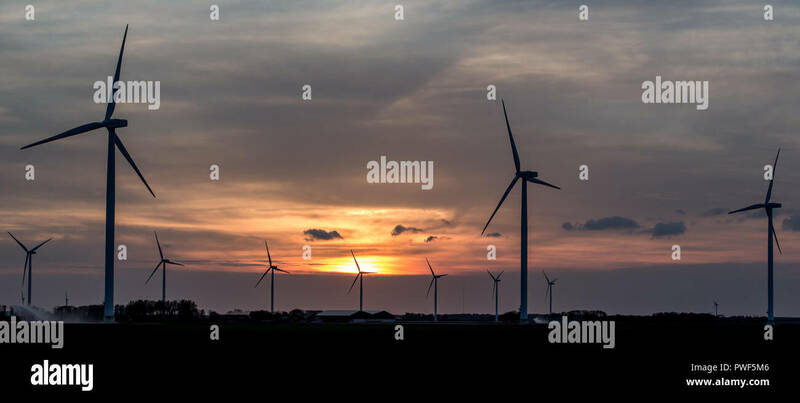 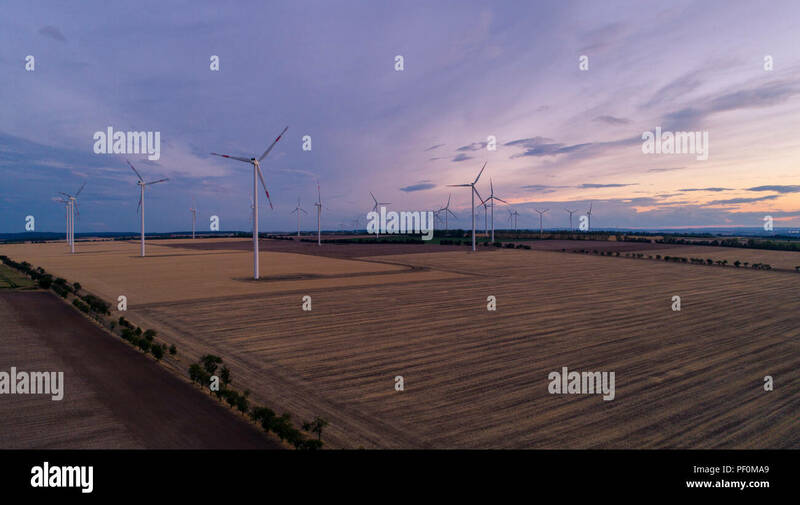 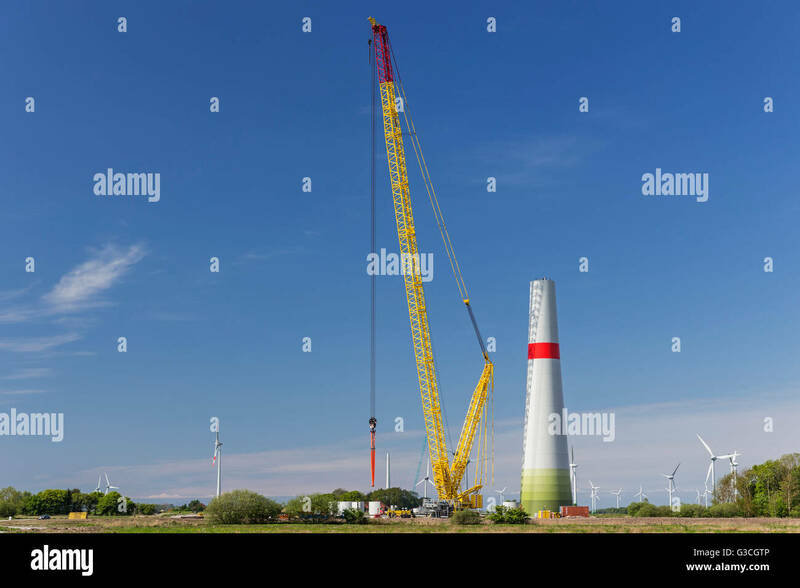 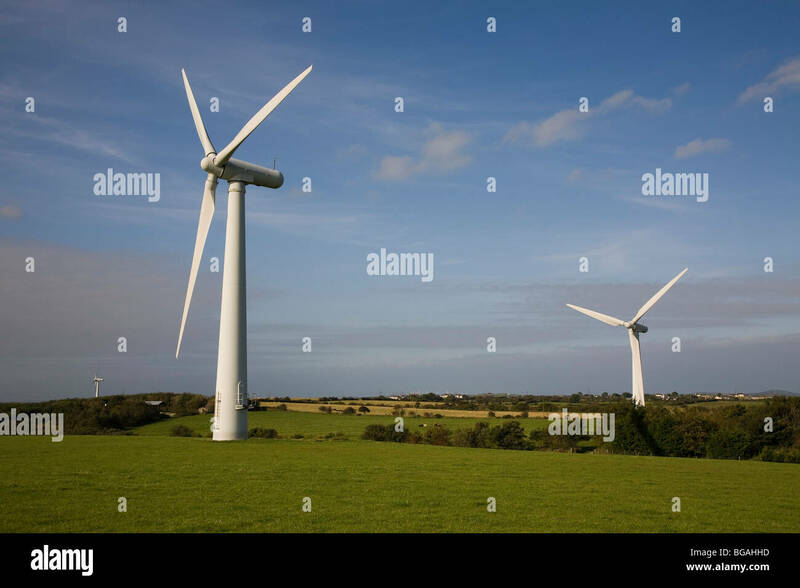 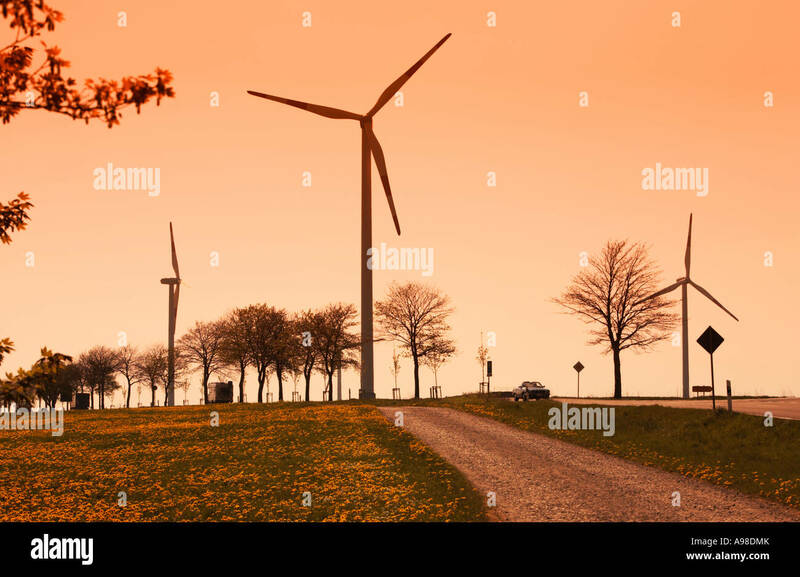 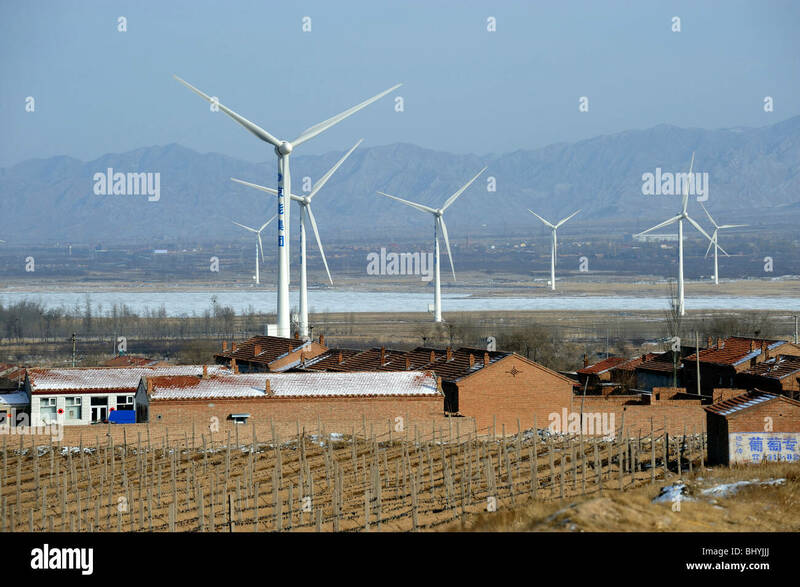 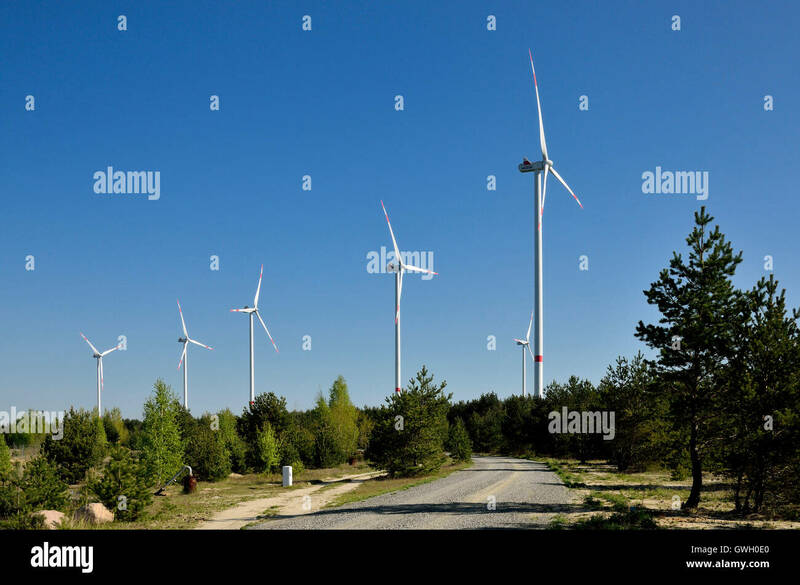 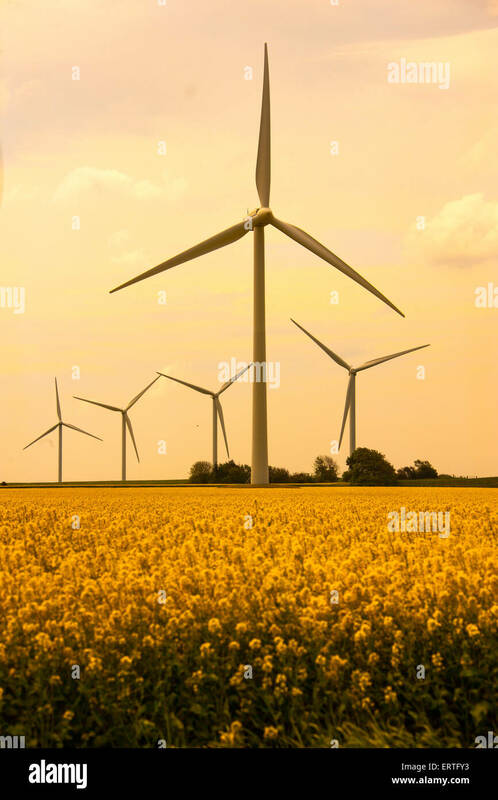 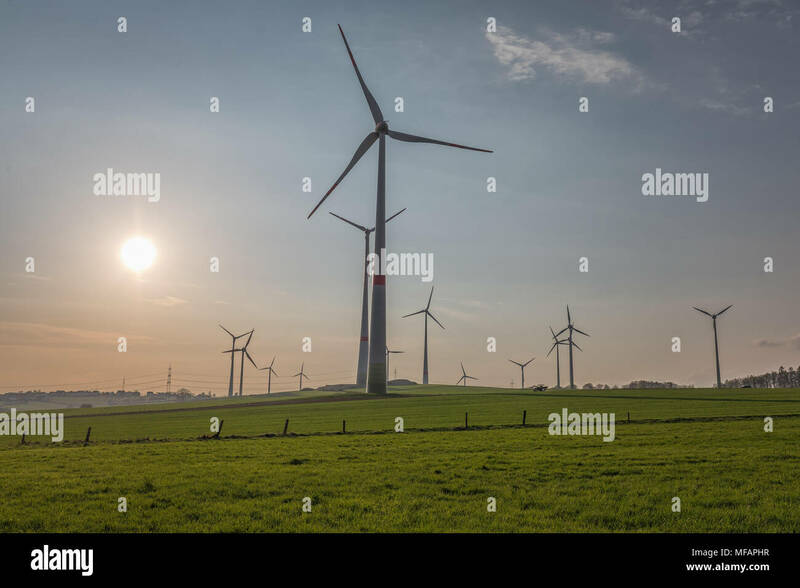 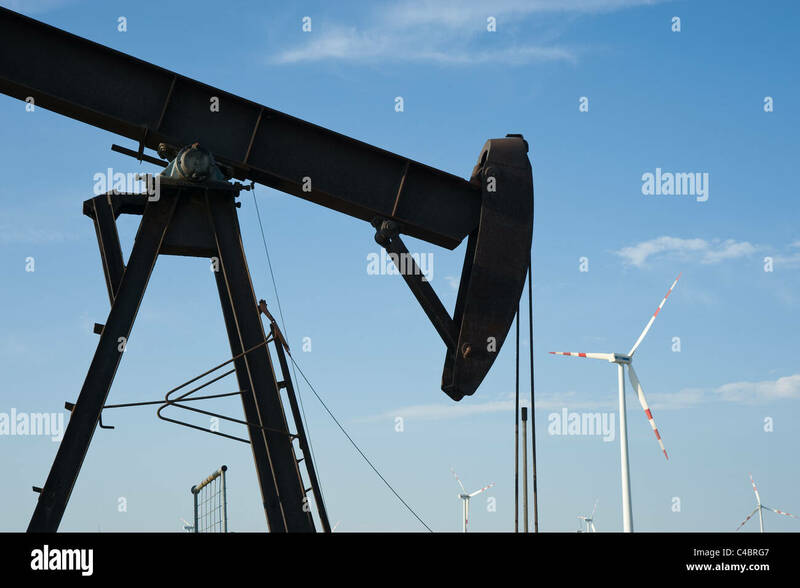 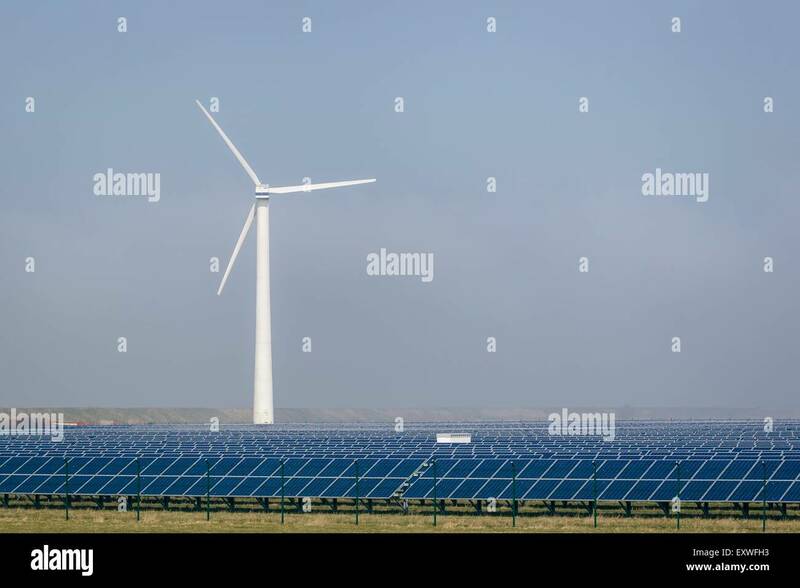 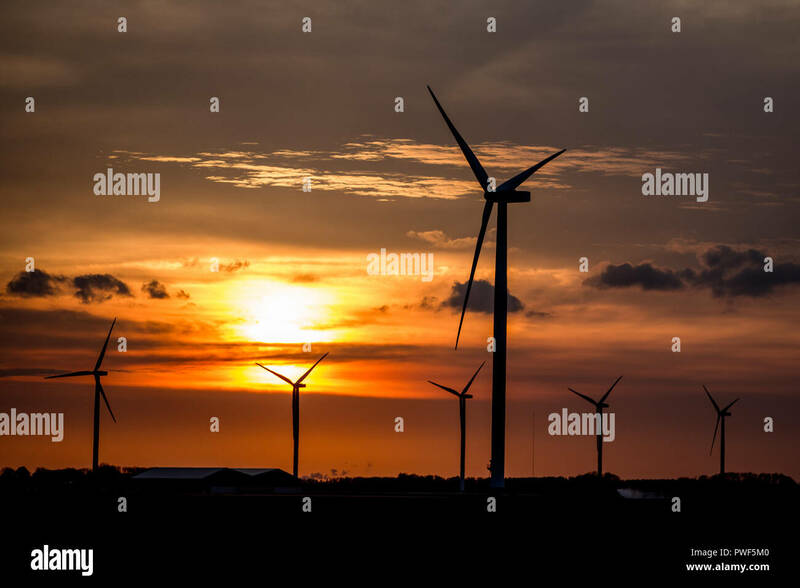 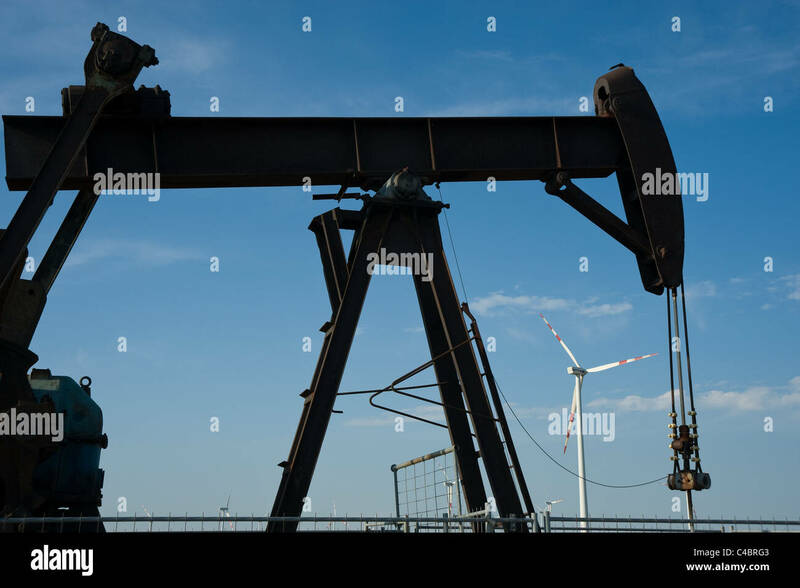 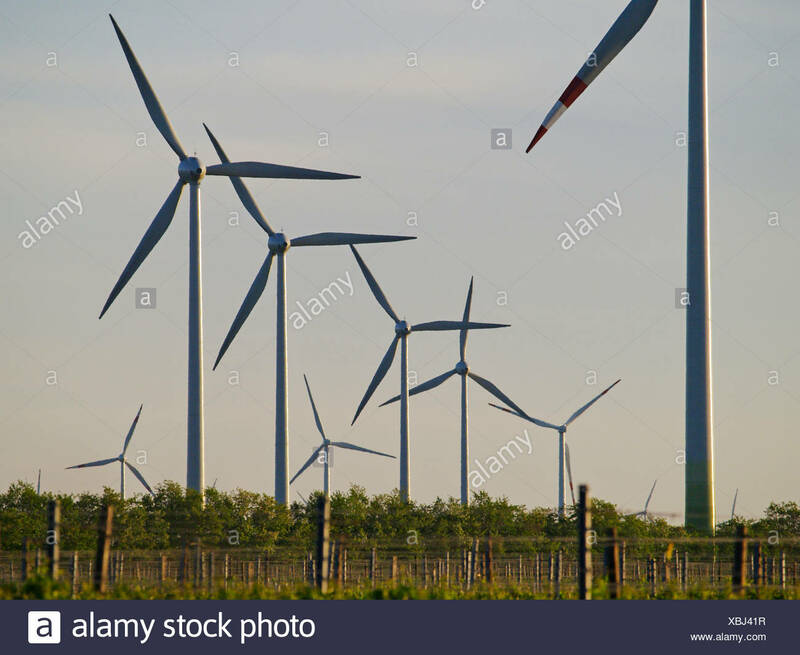 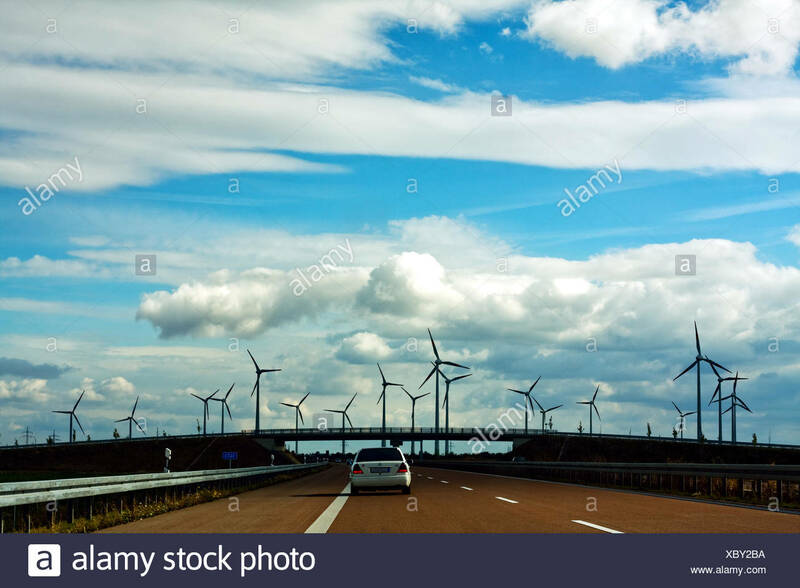 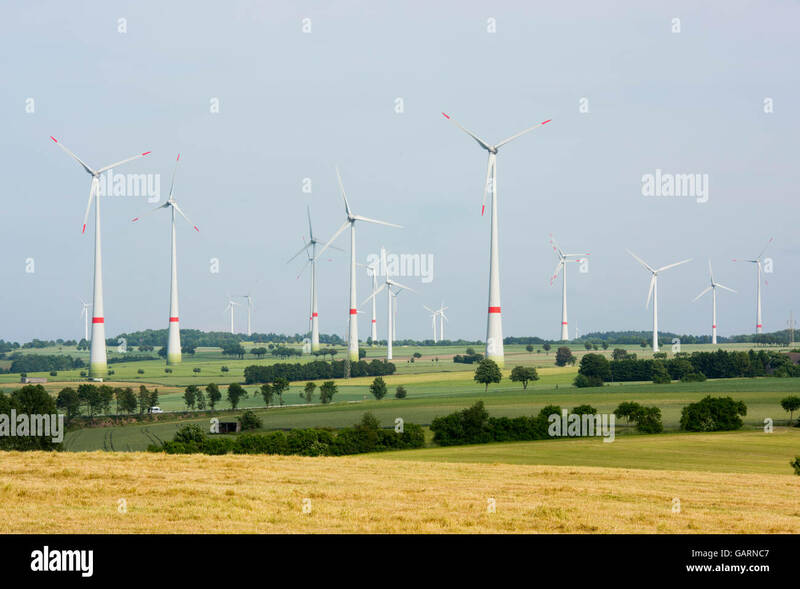 (dpa) - A view of modern windmills in a windpark near Bernburg, Germany, 18 August 2003. 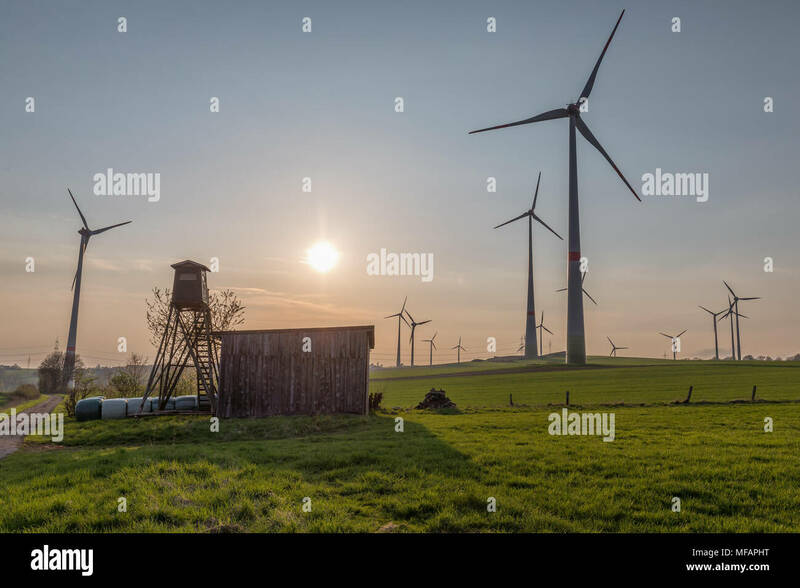 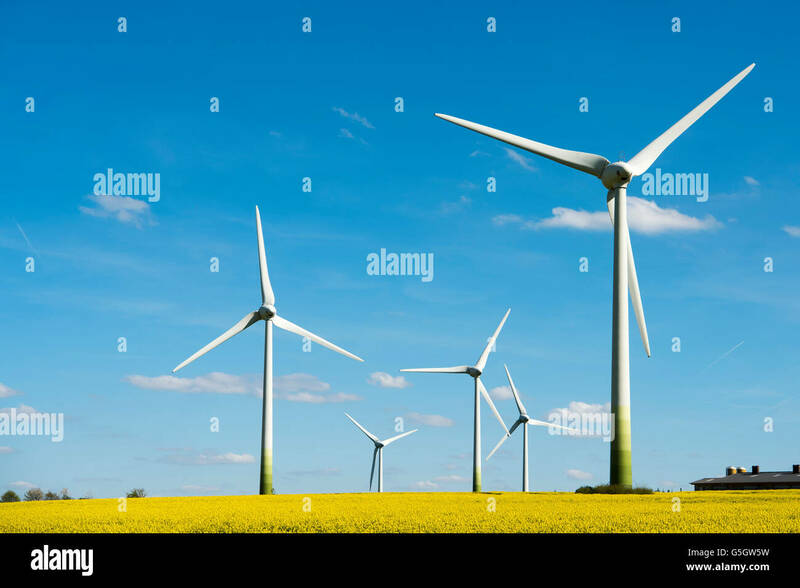 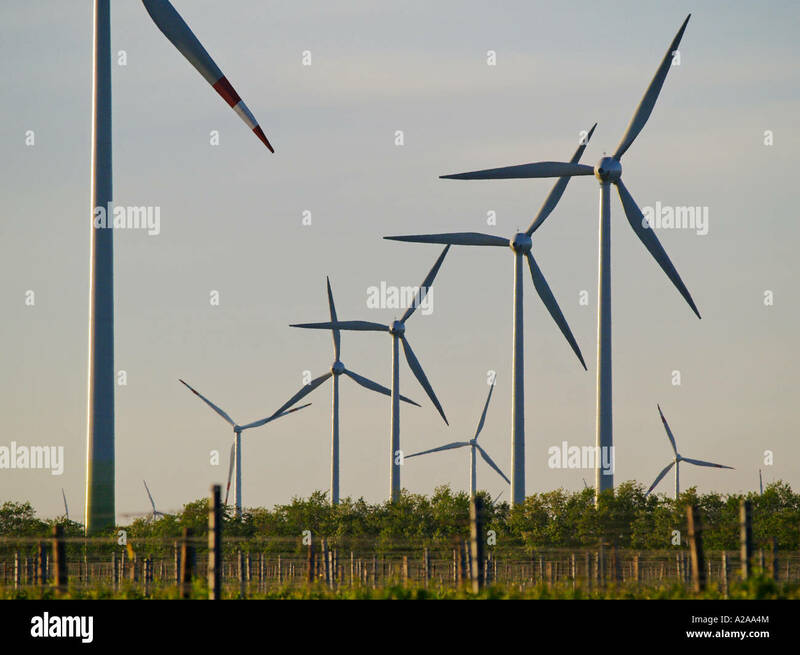 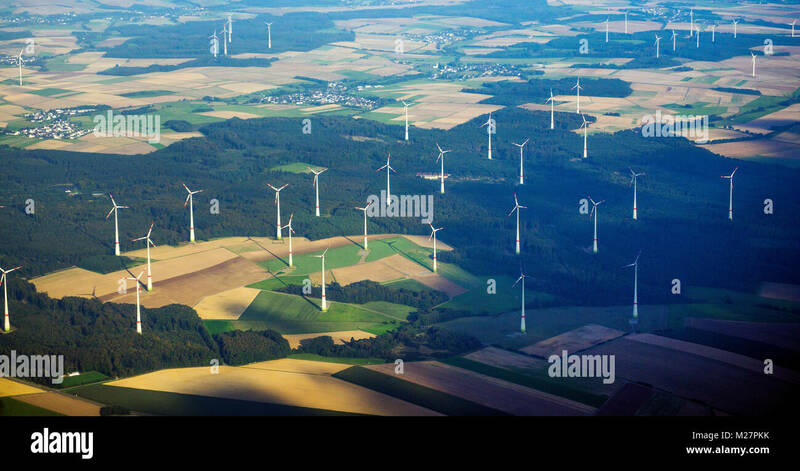 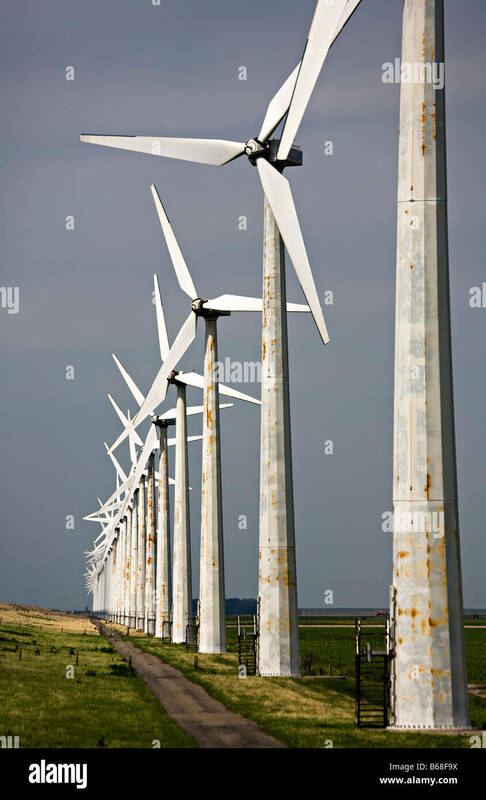 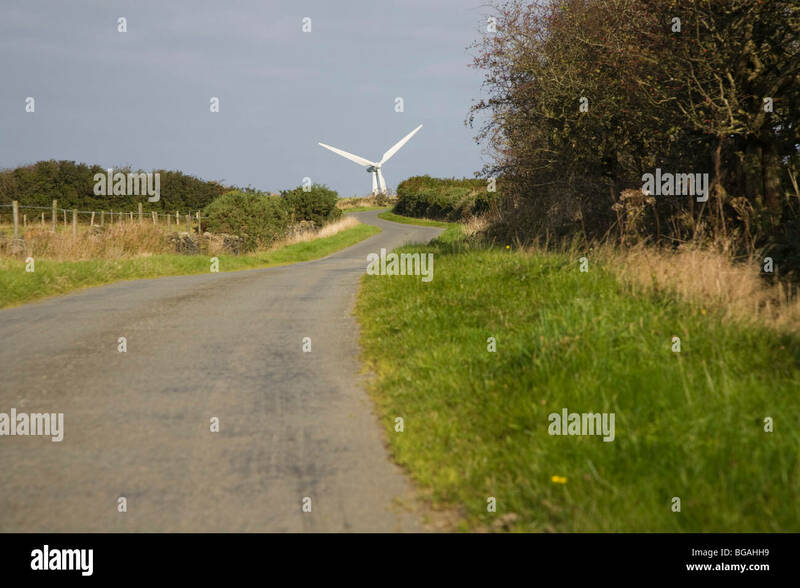 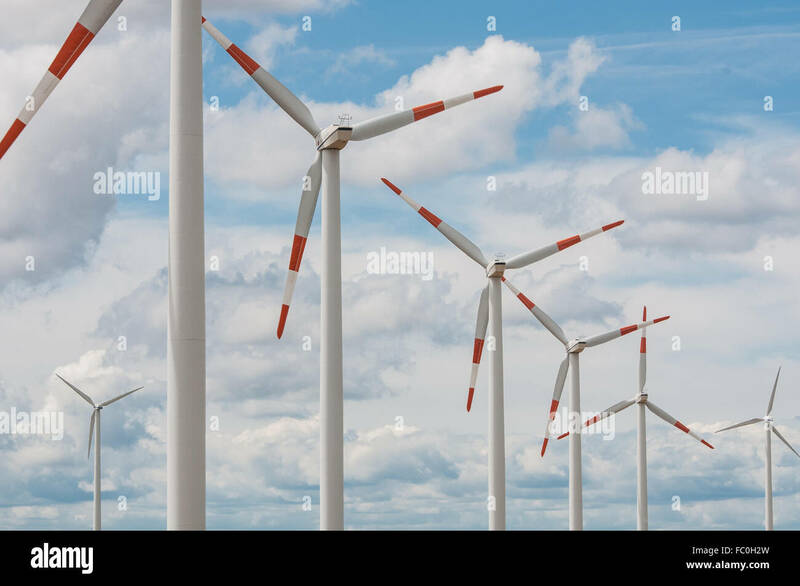 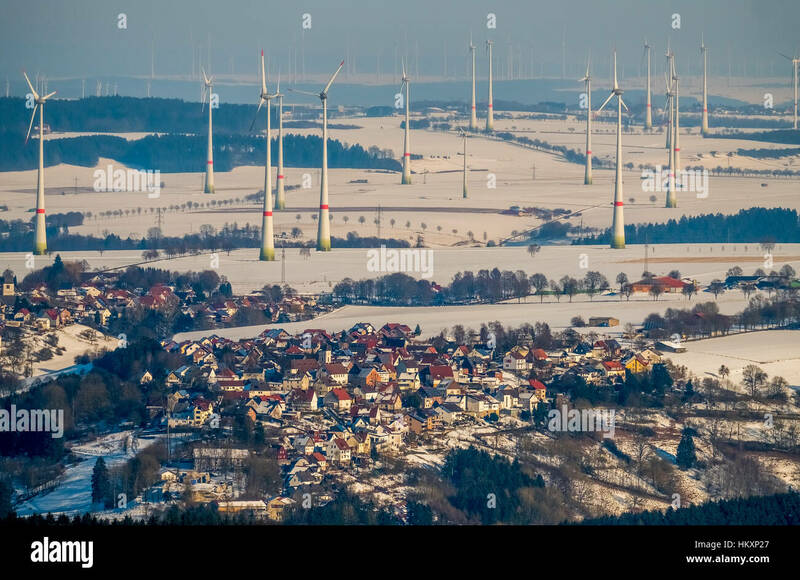 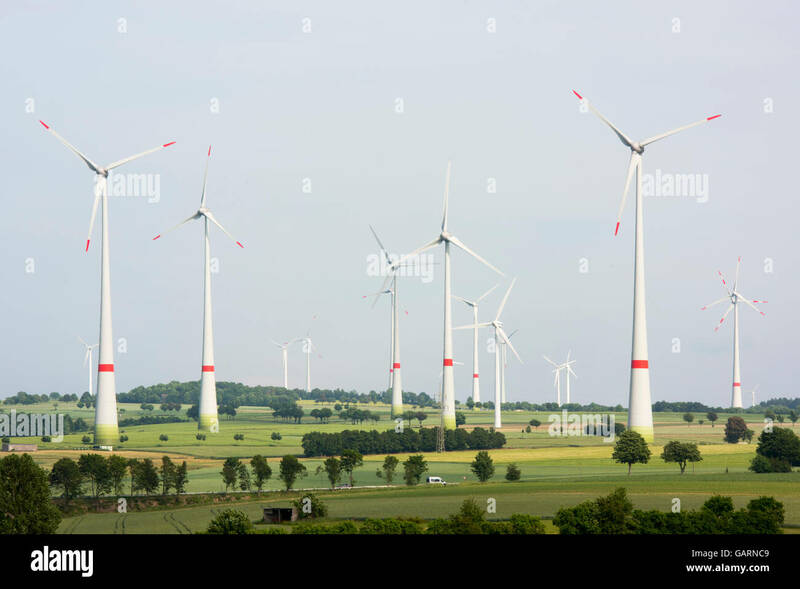 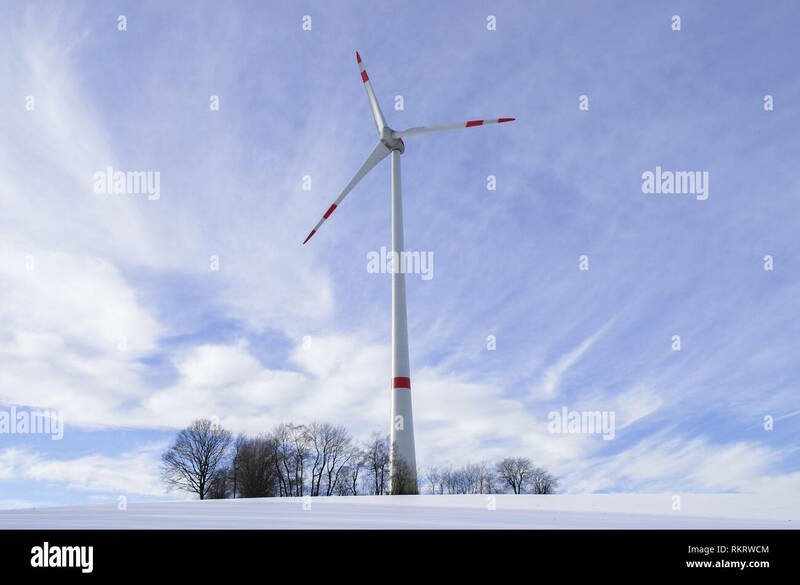 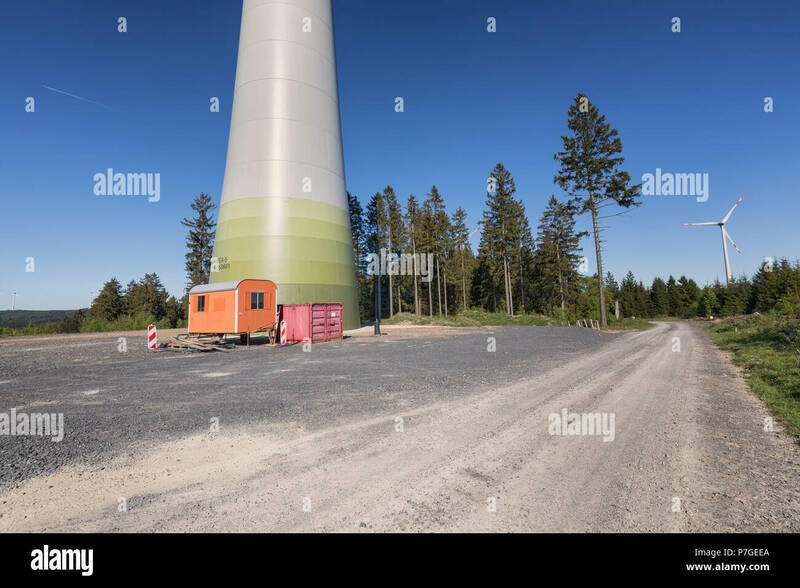 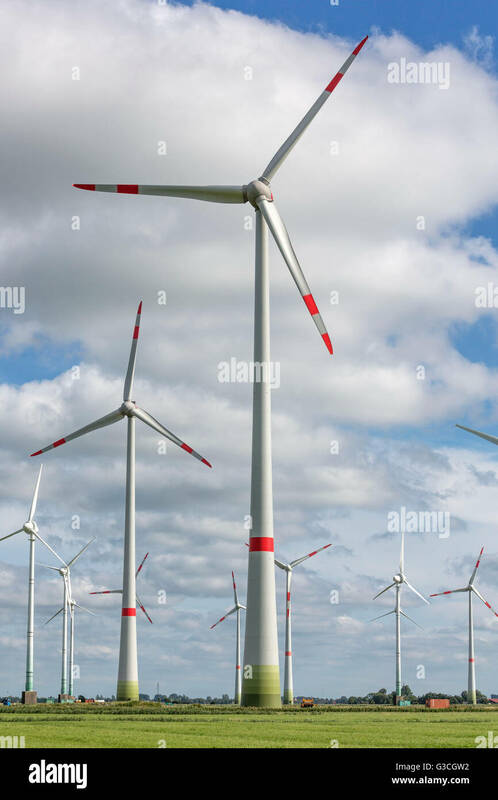 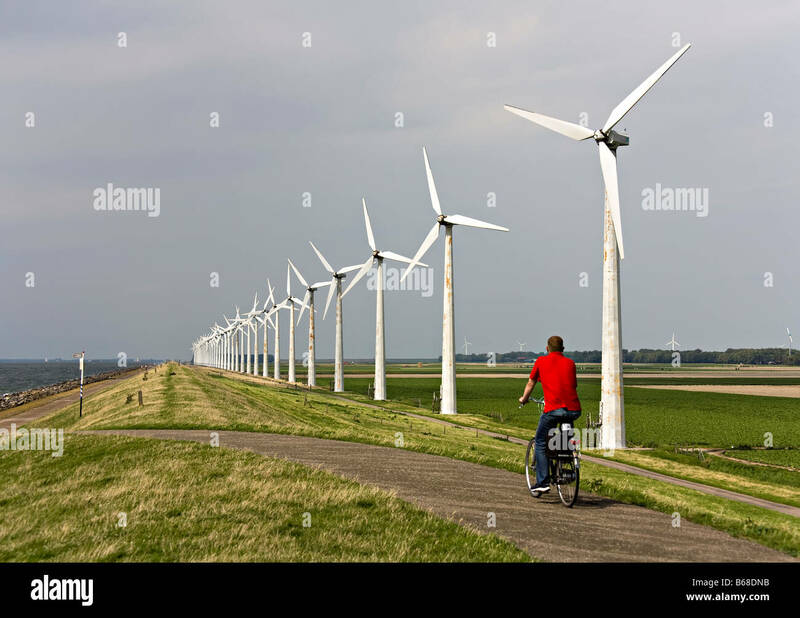 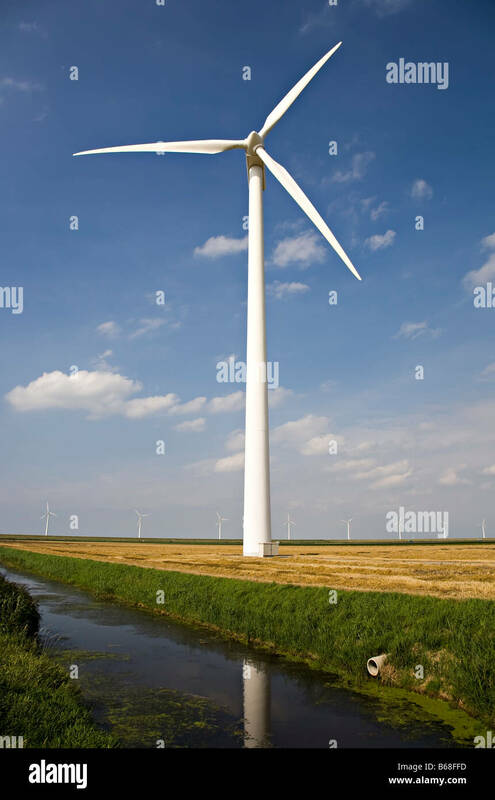 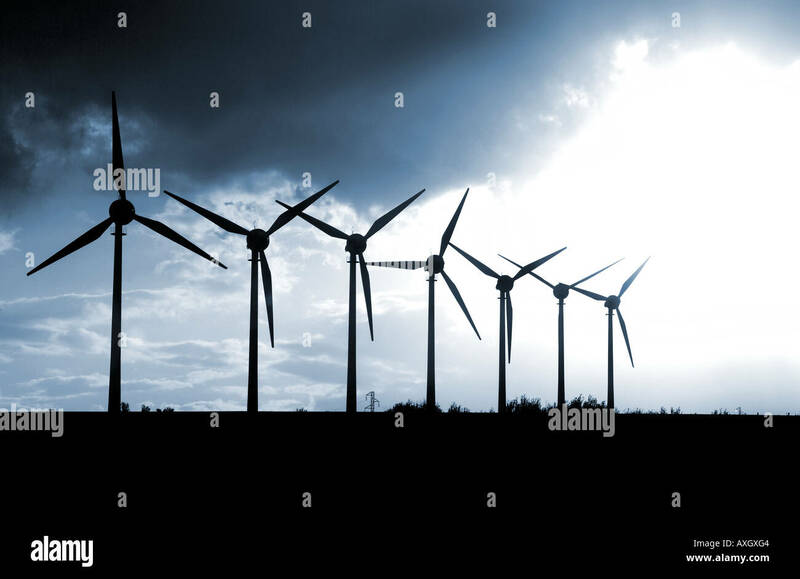 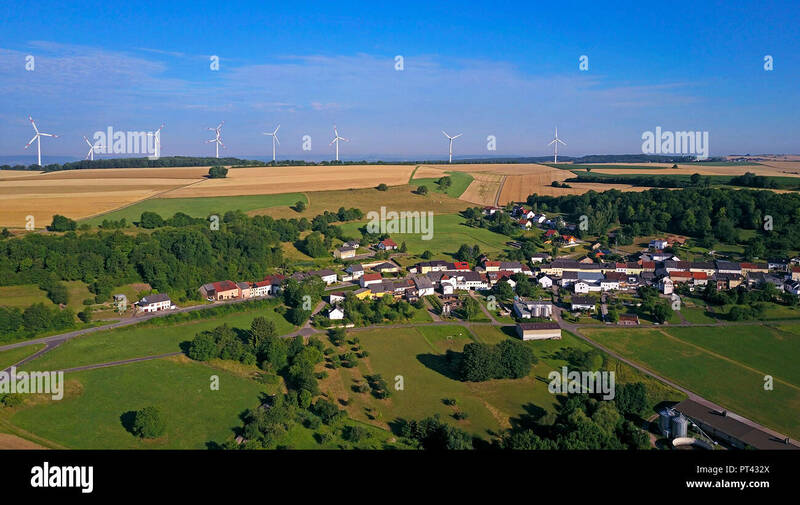 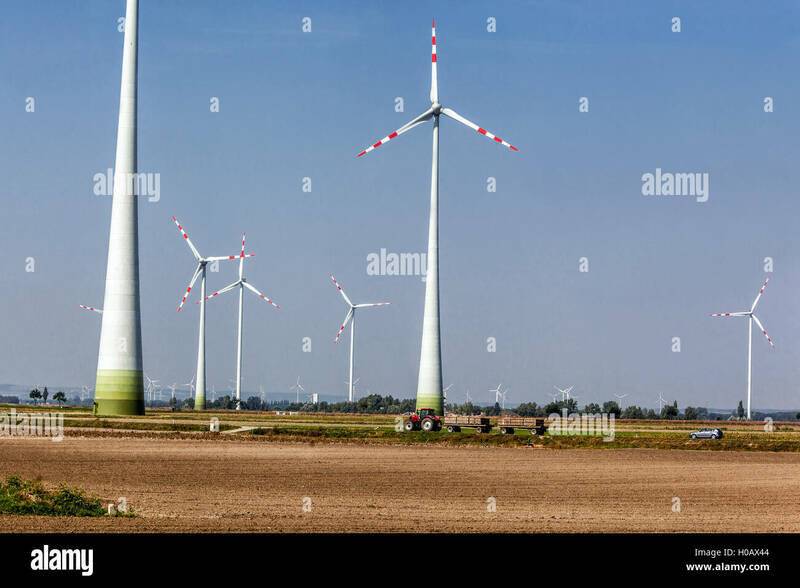 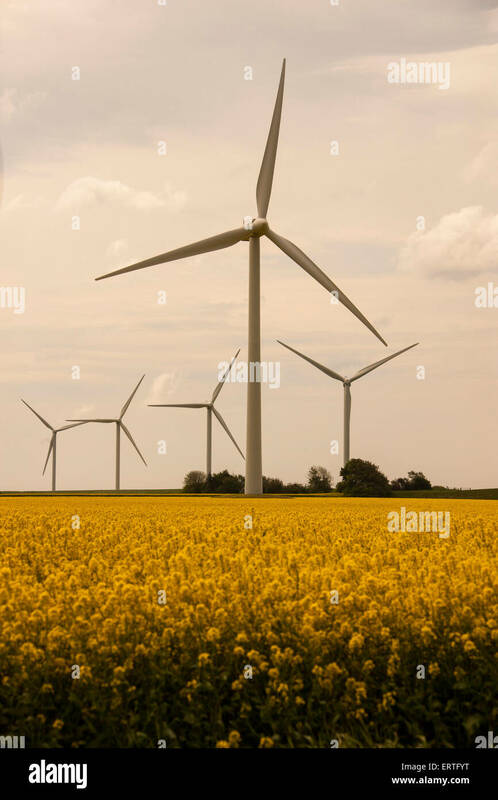 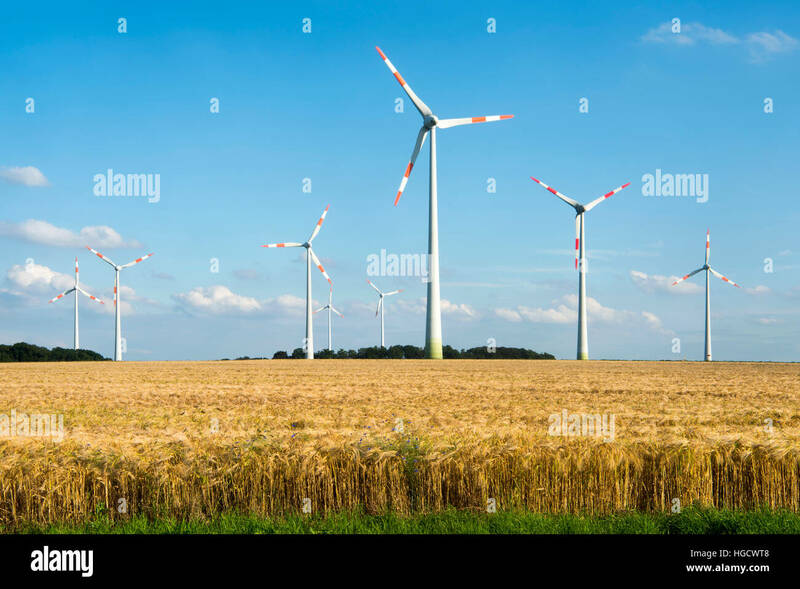 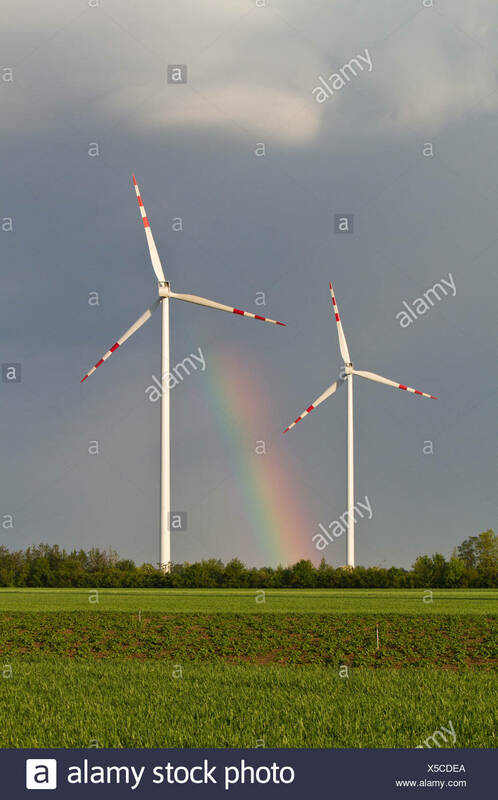 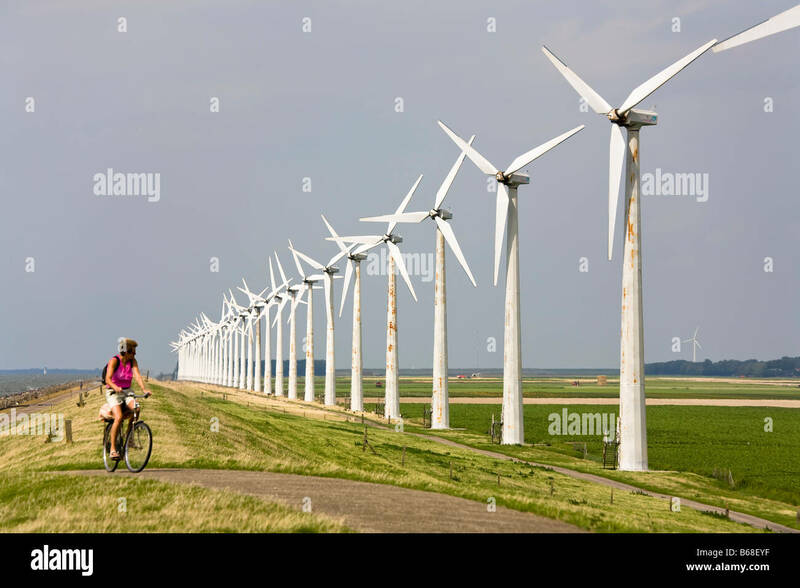 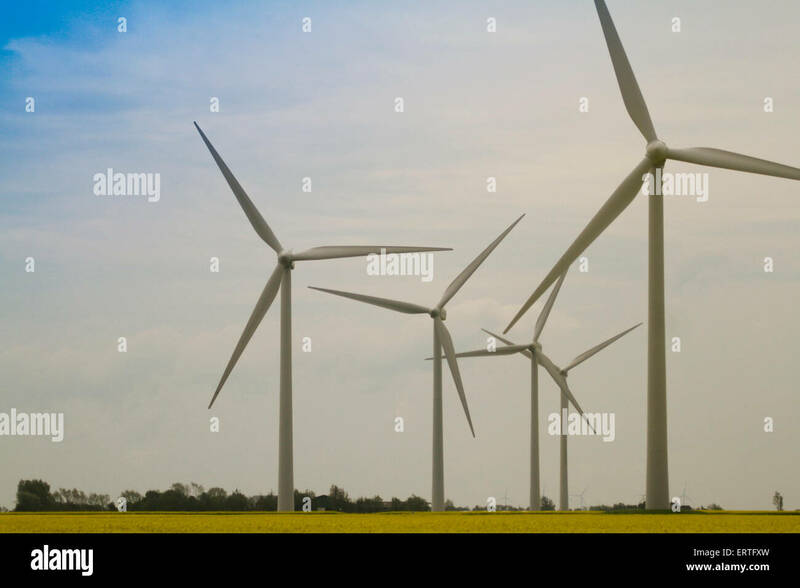 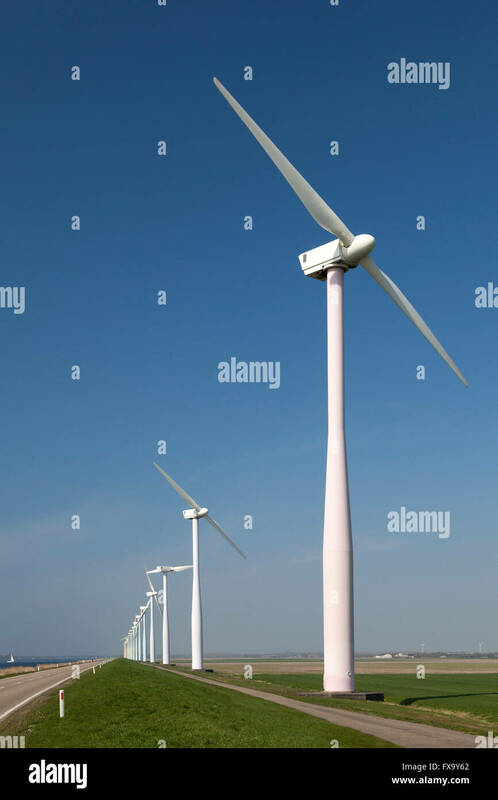 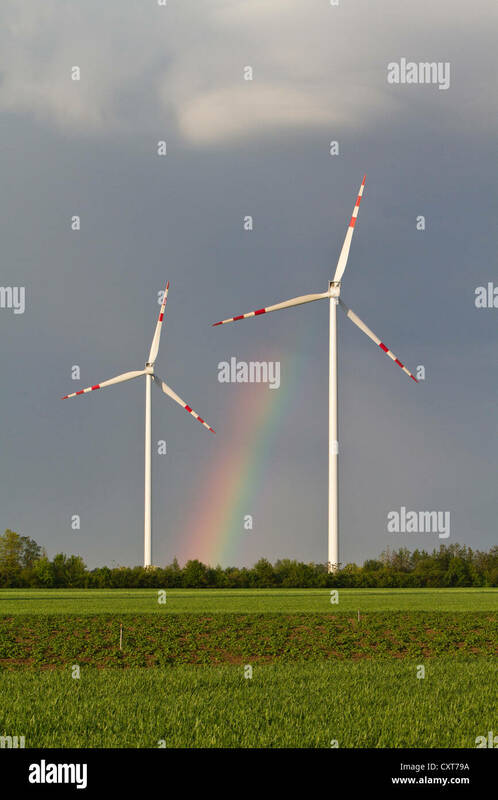 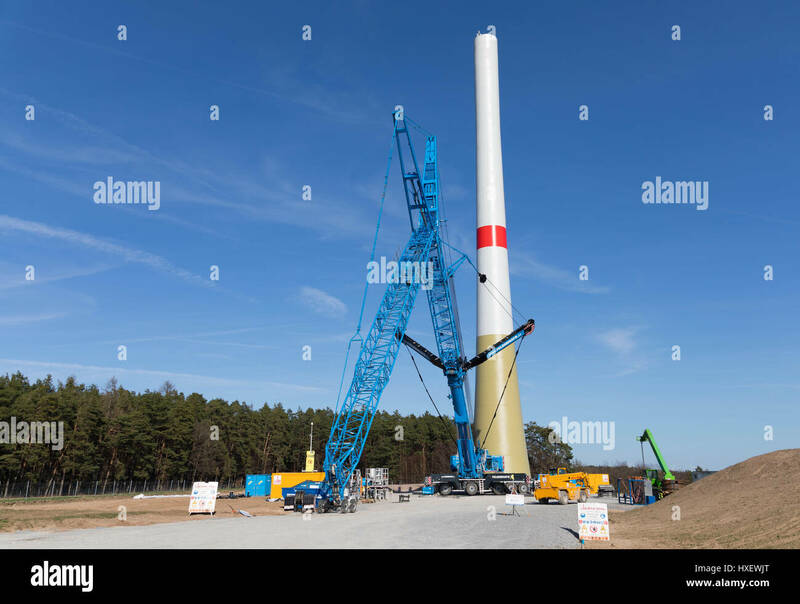 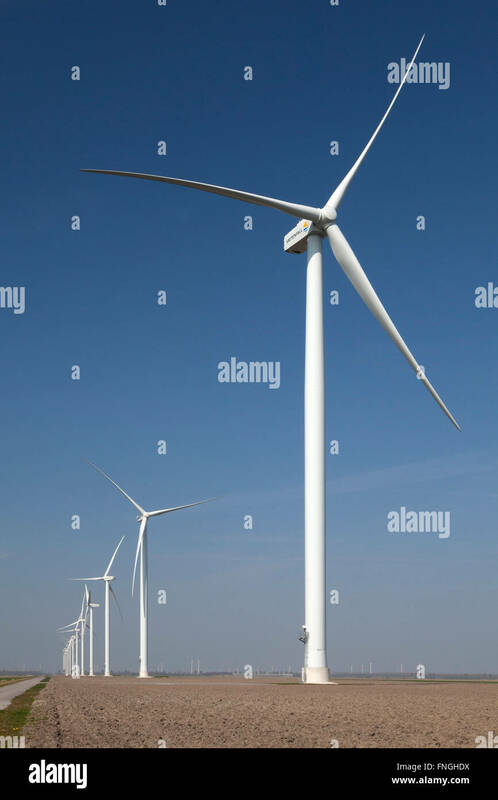 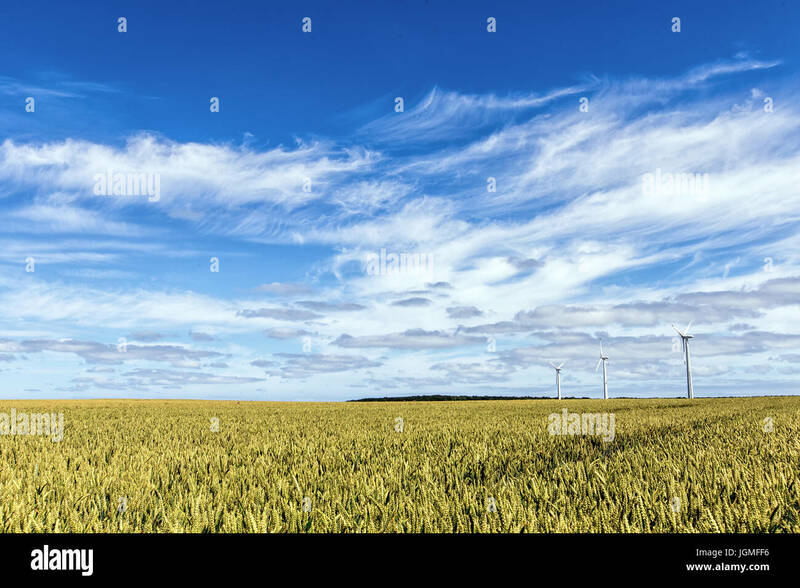 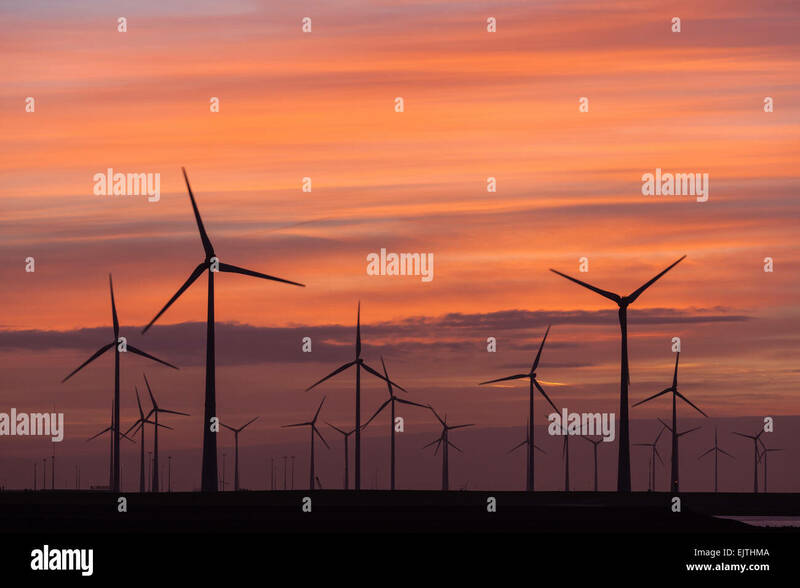 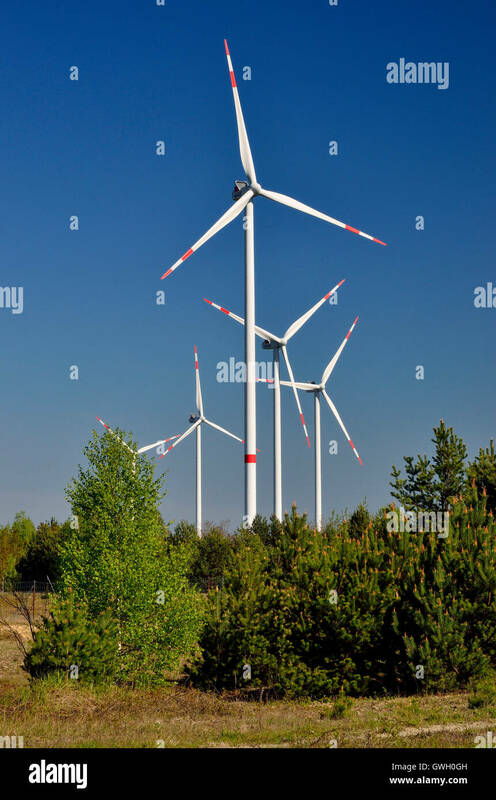 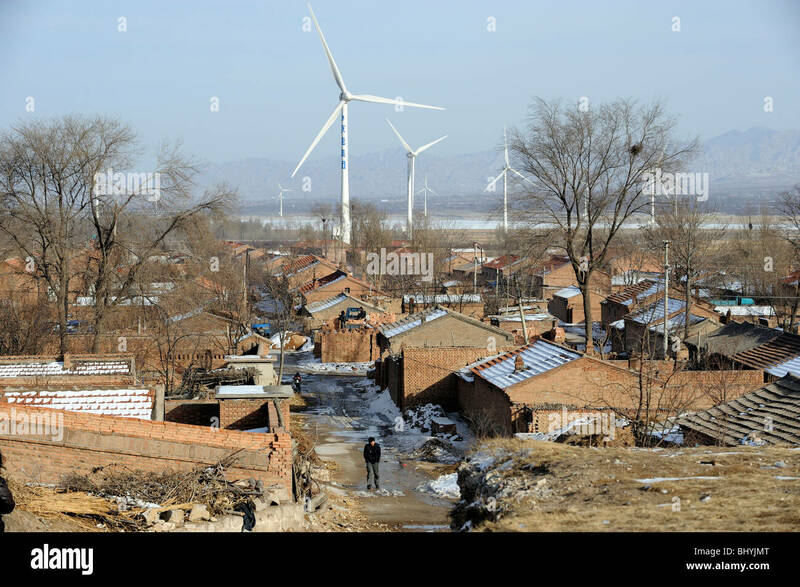 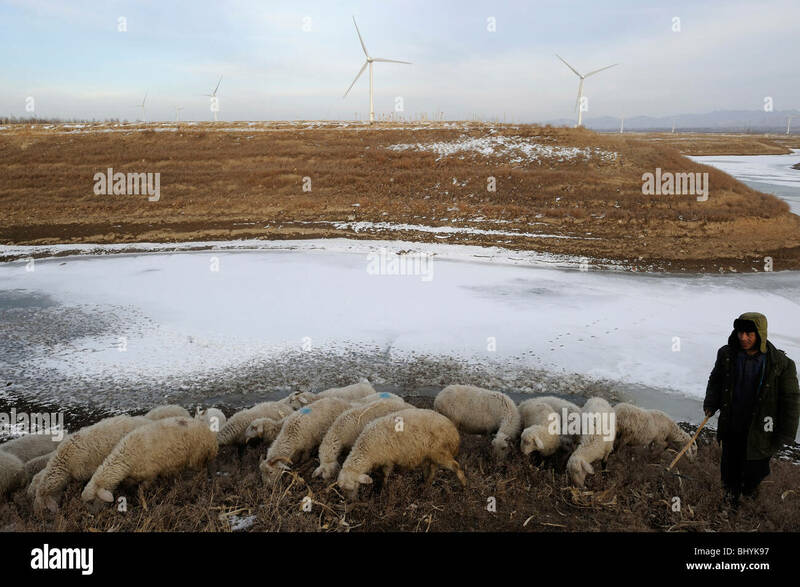 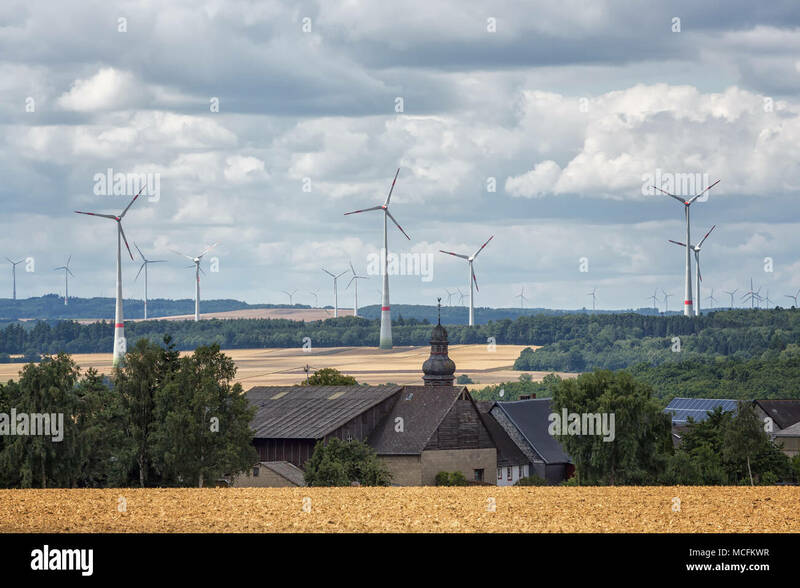 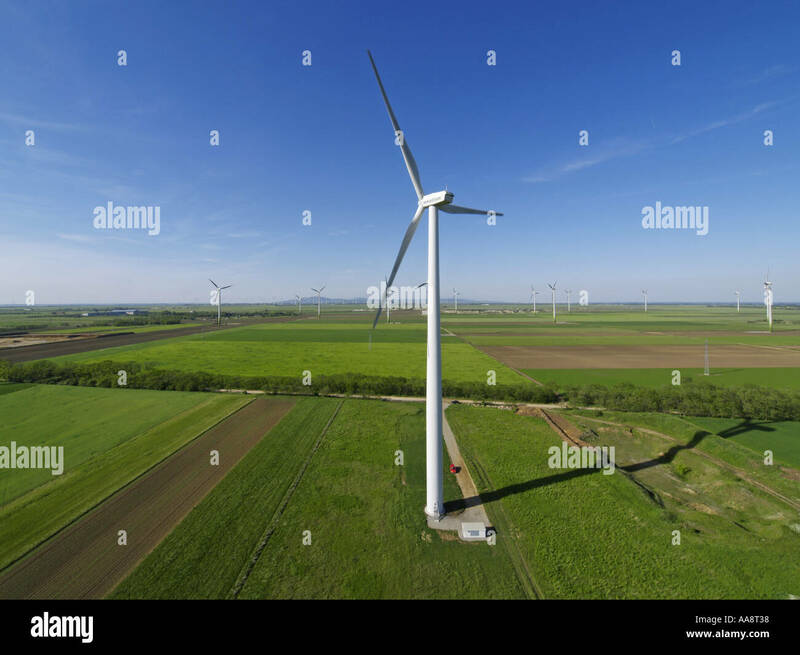 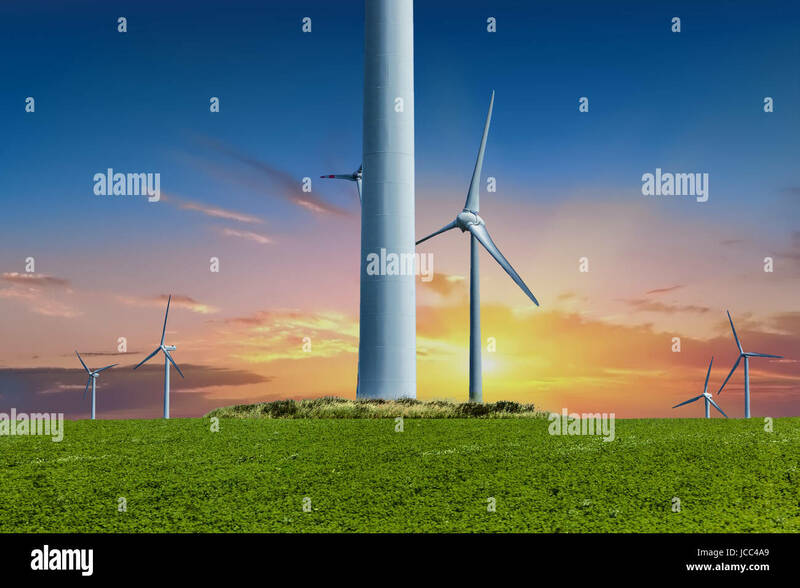 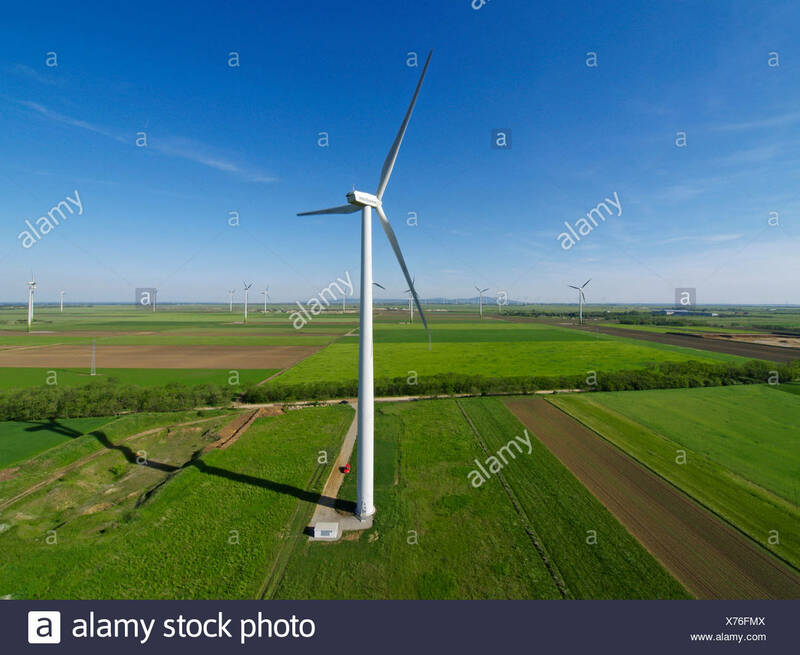 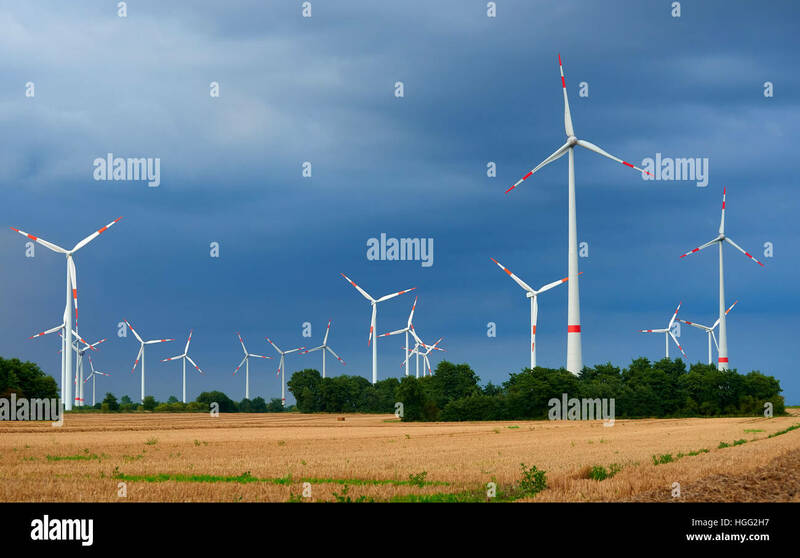 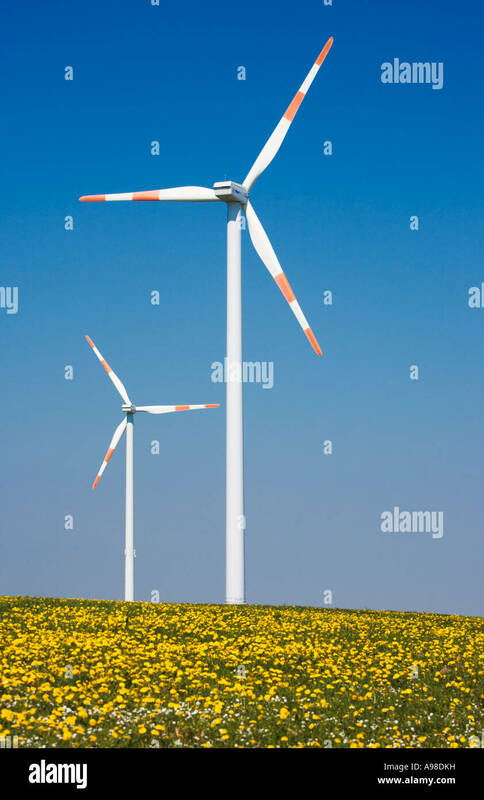 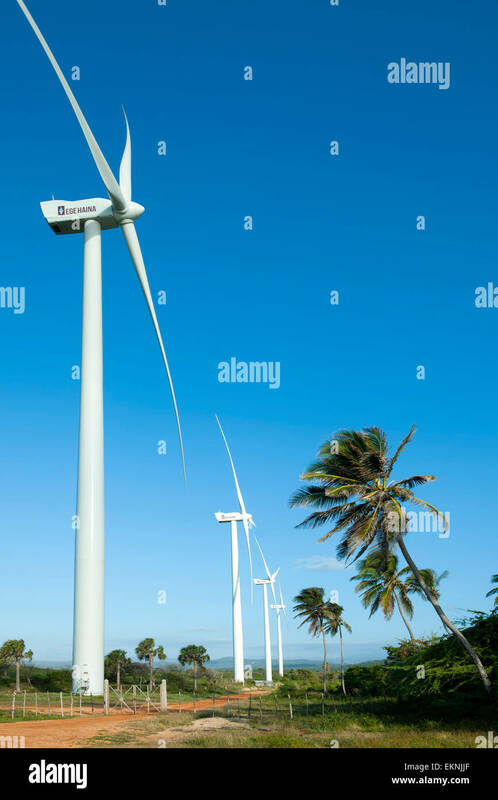 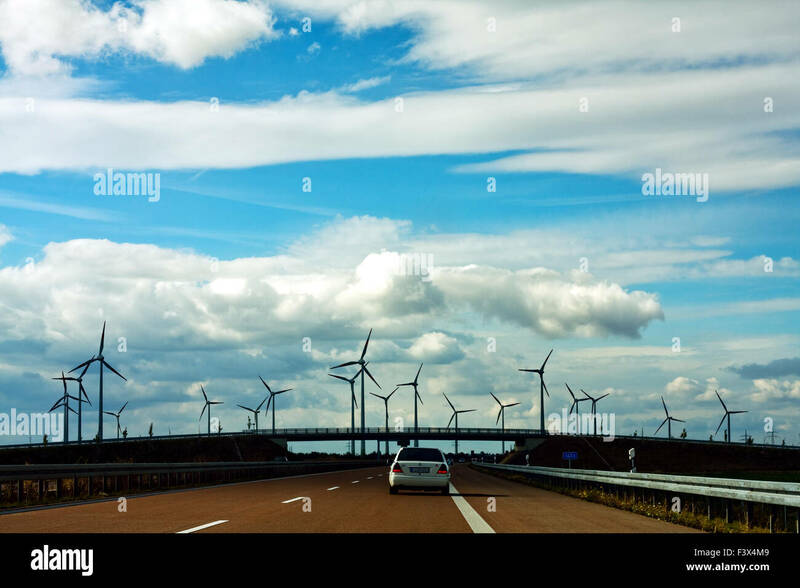 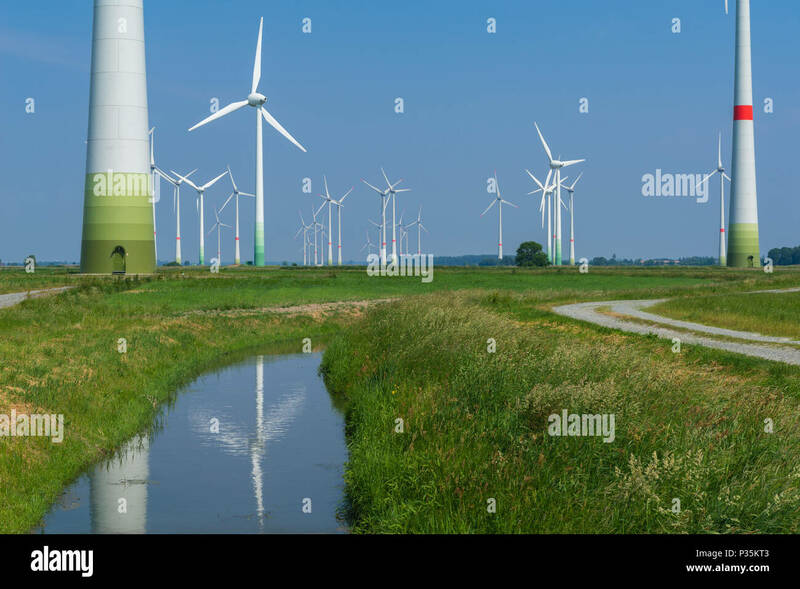 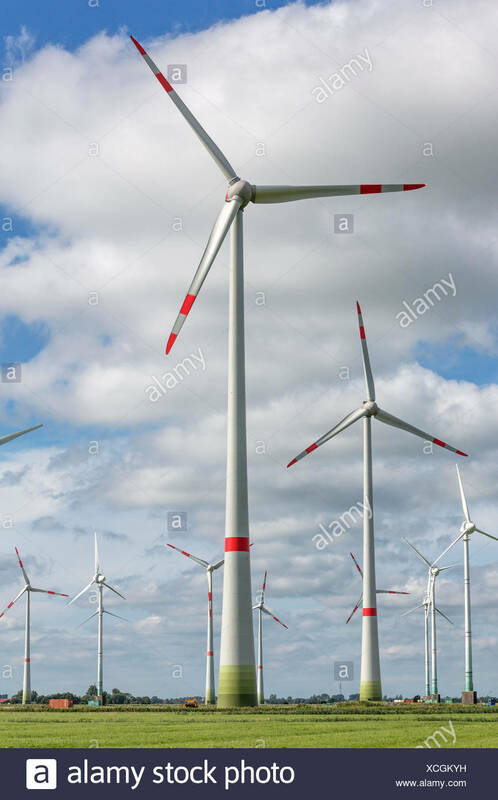 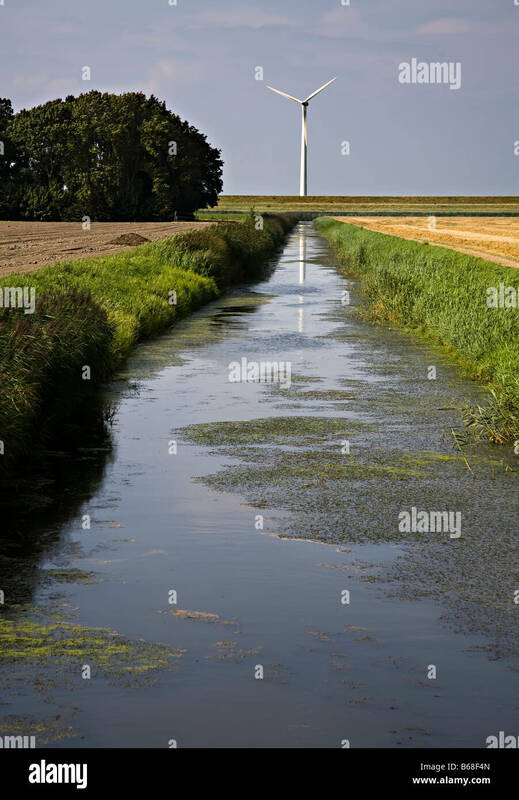 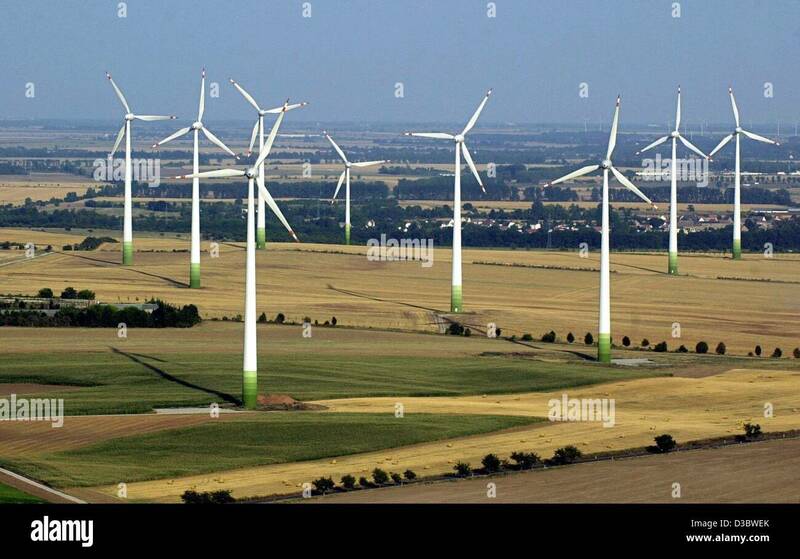 There are about 1,150 windmills in the eastern state of Saxony-Anhalt, which is about one tenth of all the windmills in Germany. 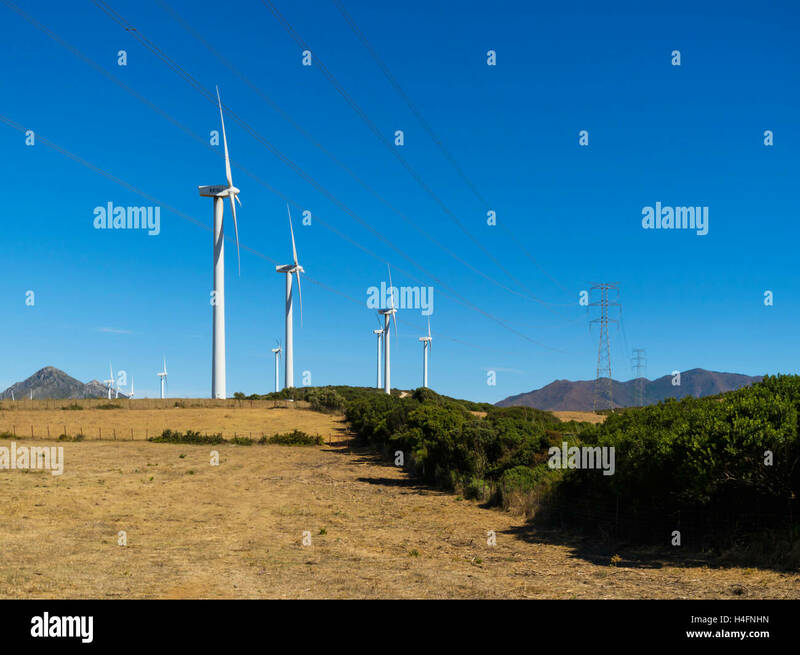 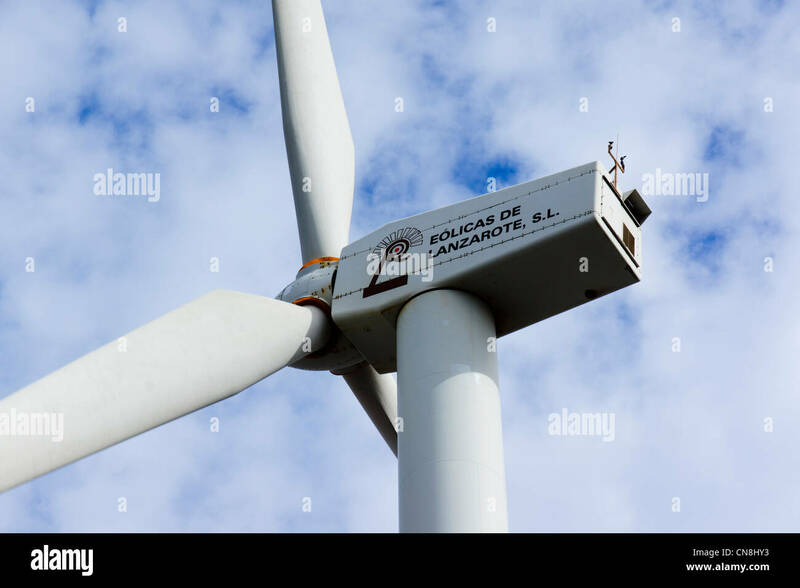 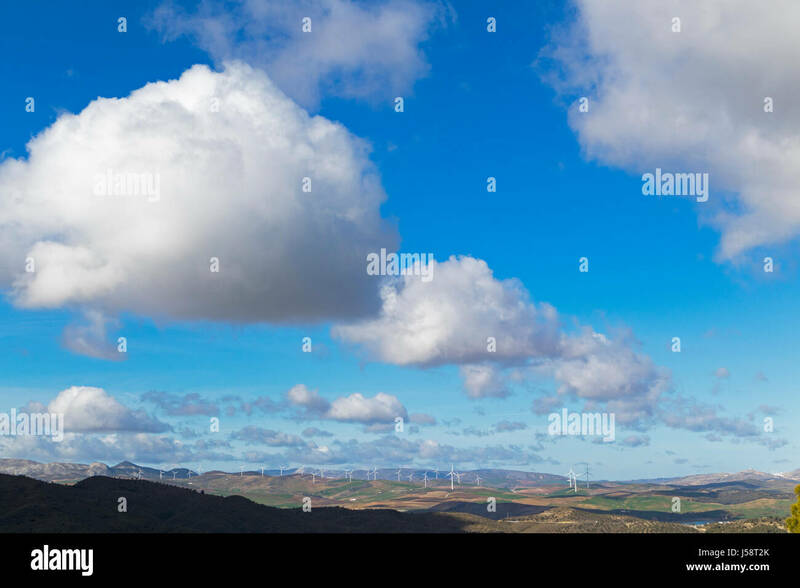 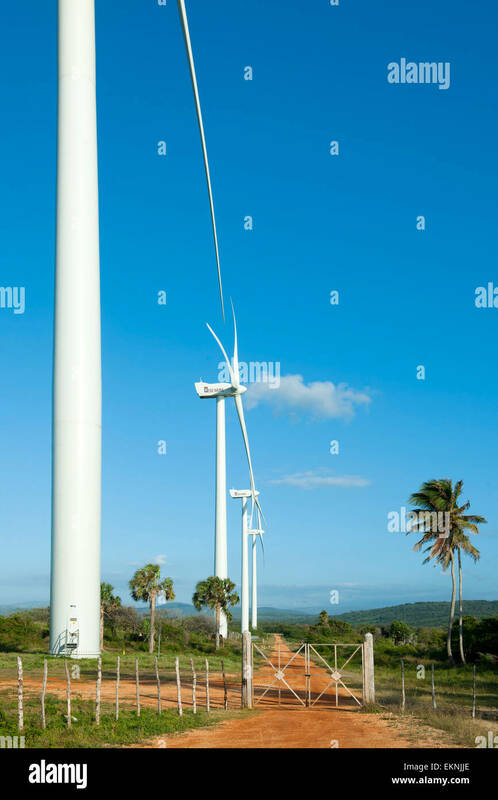 WIndmills producing electrical energy near Casares, Malaga Province, Andalusia, southern Spain. 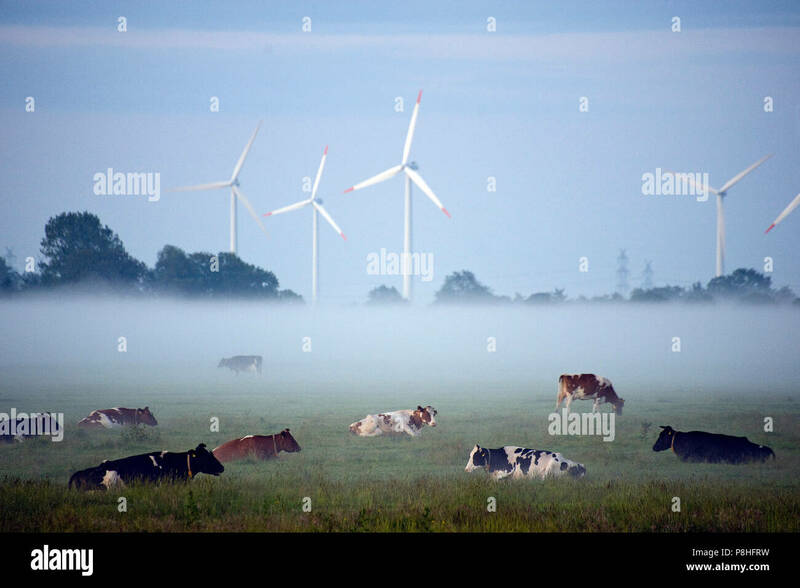 Boden-Nebel in der Wilster-Marsch bei Brokdorf. 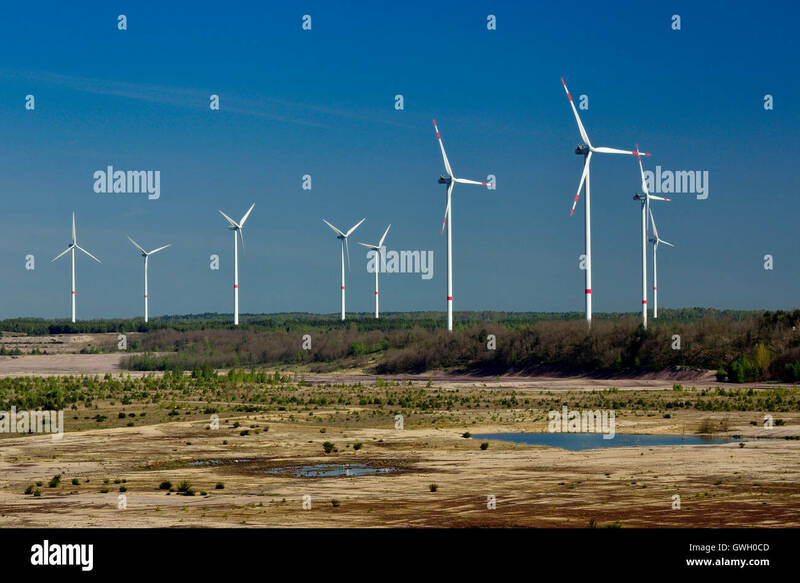 Lagernde Kuh-Herde, im Hintergrund ein Windpark. 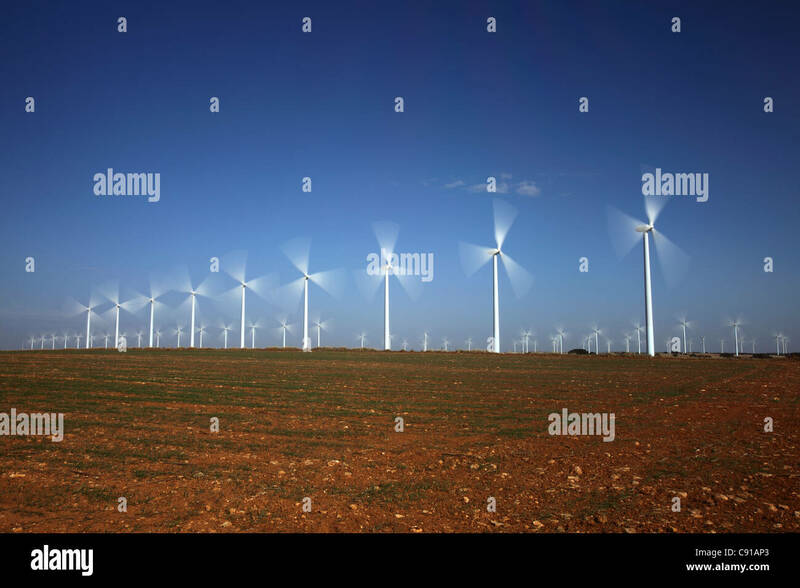 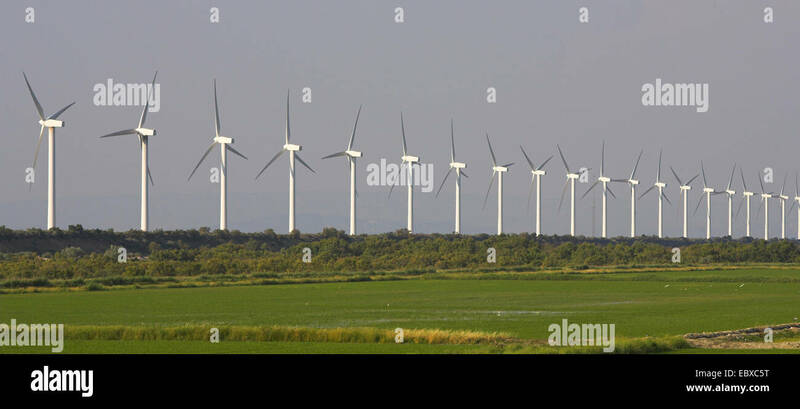 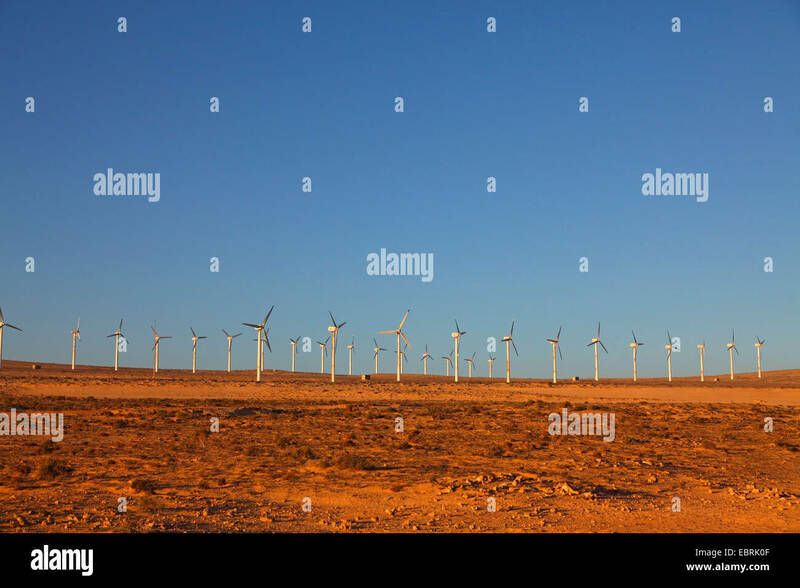 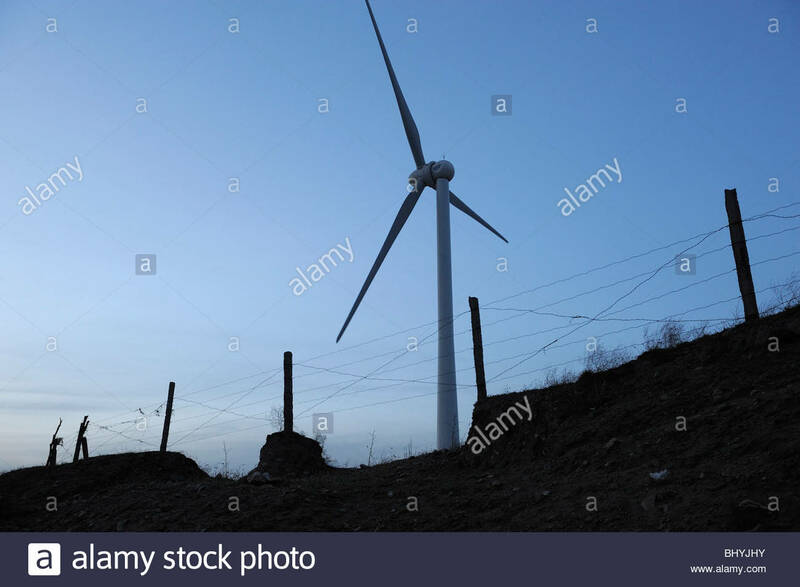 Windmills producing electrical energy near Ardales, Malaga Province, Andalusia, southern Spain. 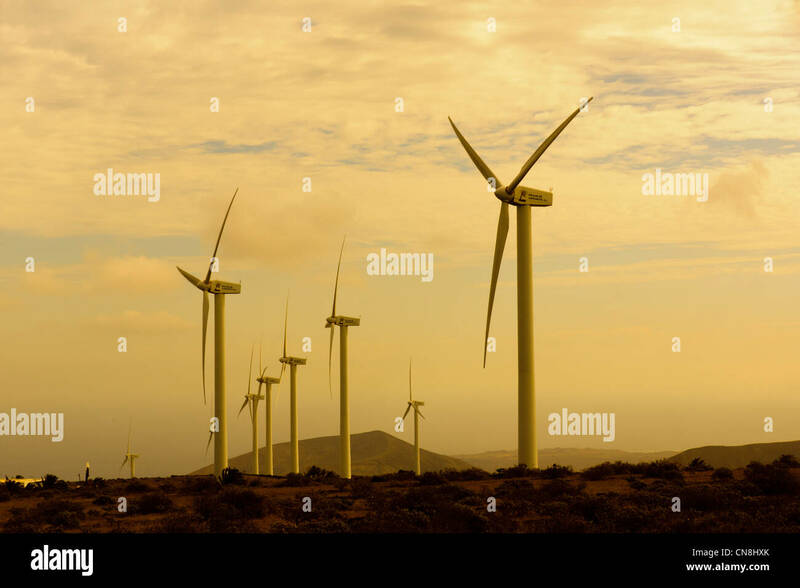 Eolicas de Lanzarote, SL. 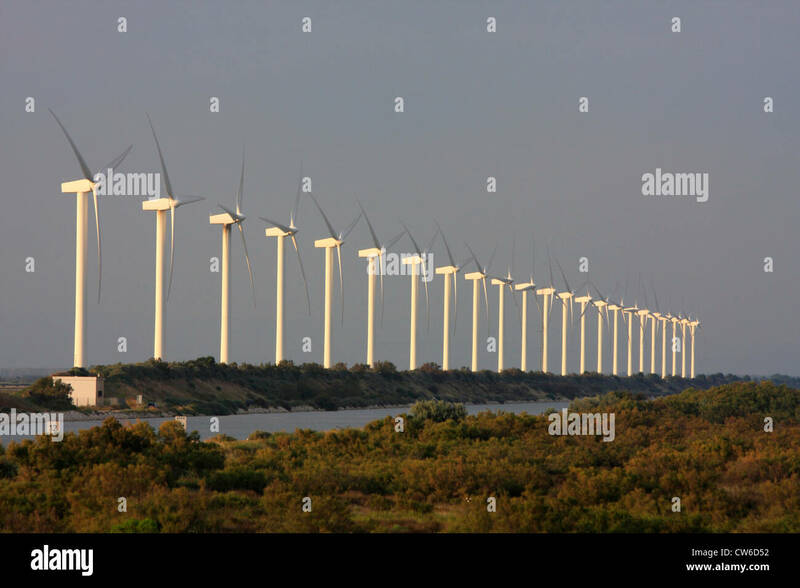 Power generation wind farm on high ridge to north west of island between Teguise and Haria.